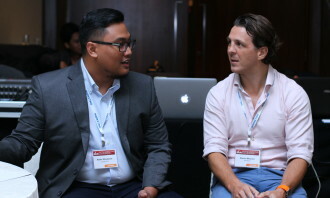 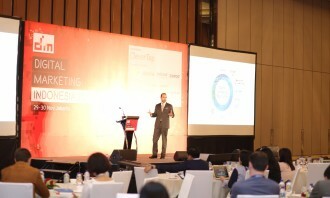 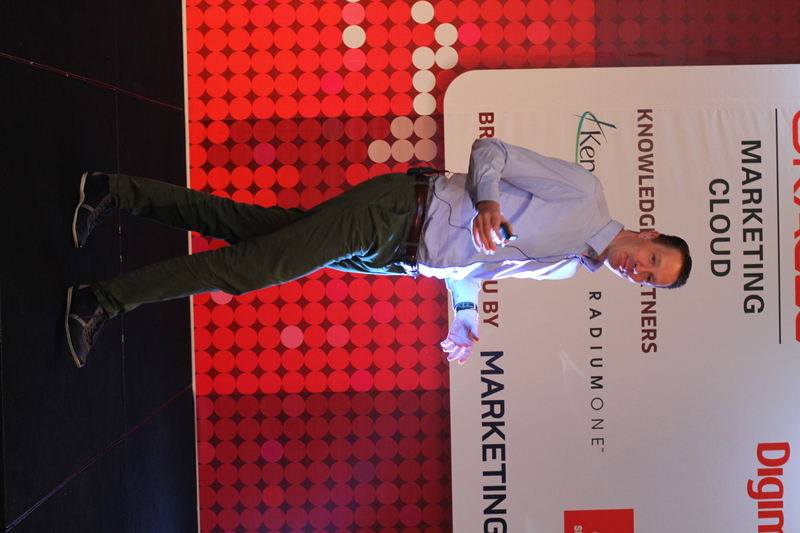 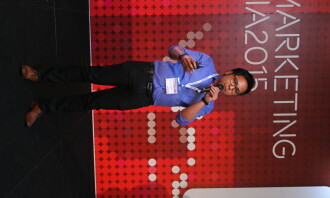 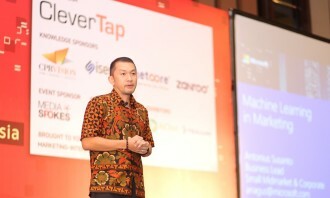 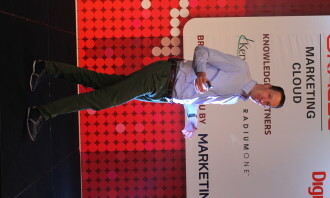 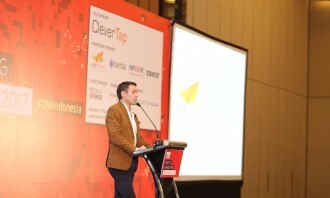 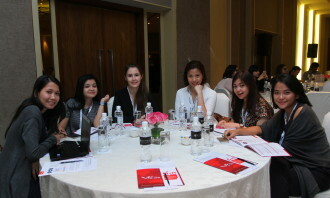 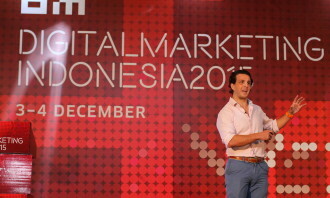 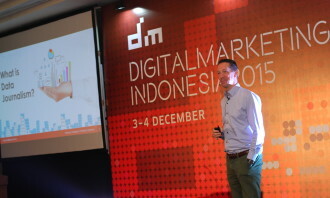 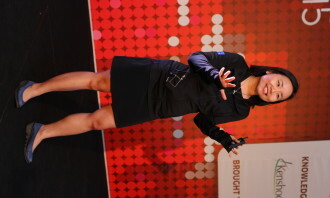 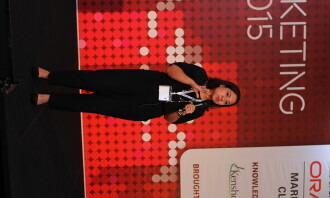 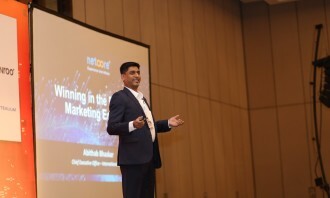 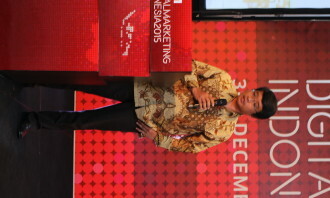 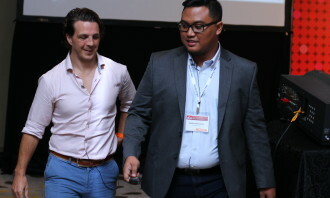 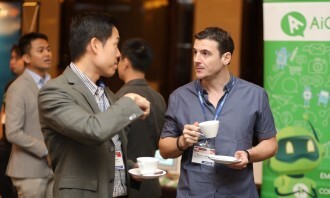 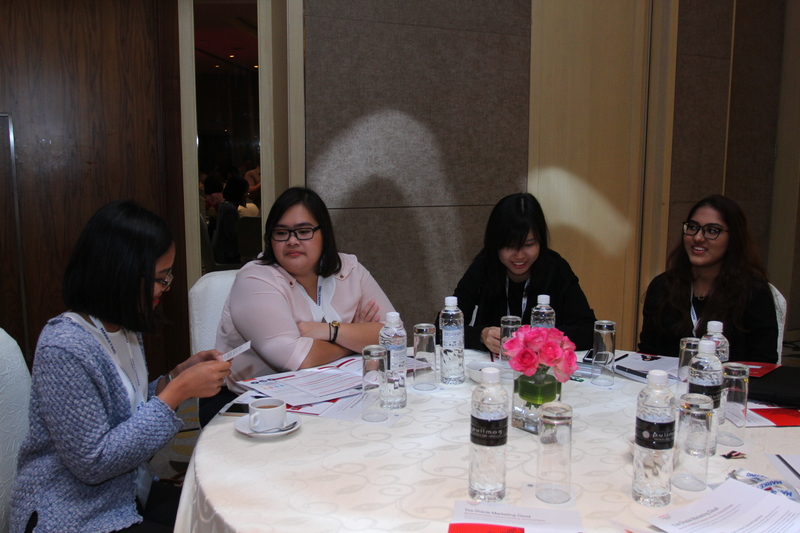 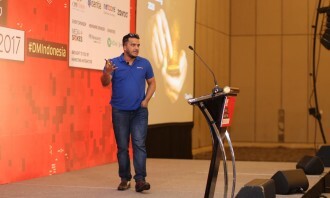 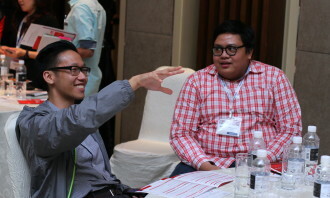 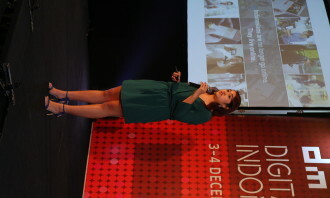 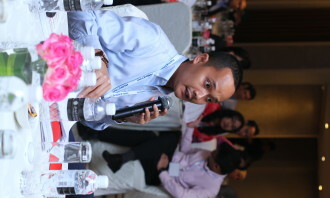 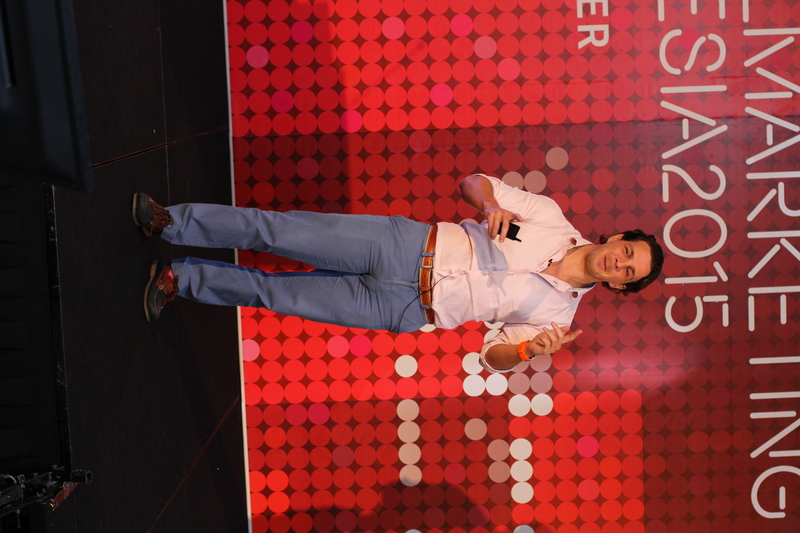 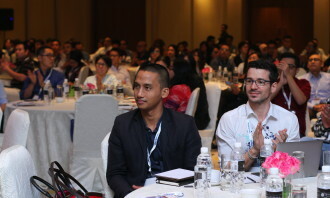 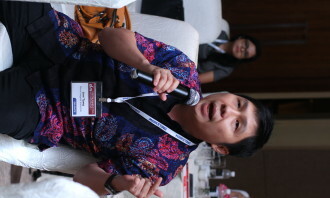 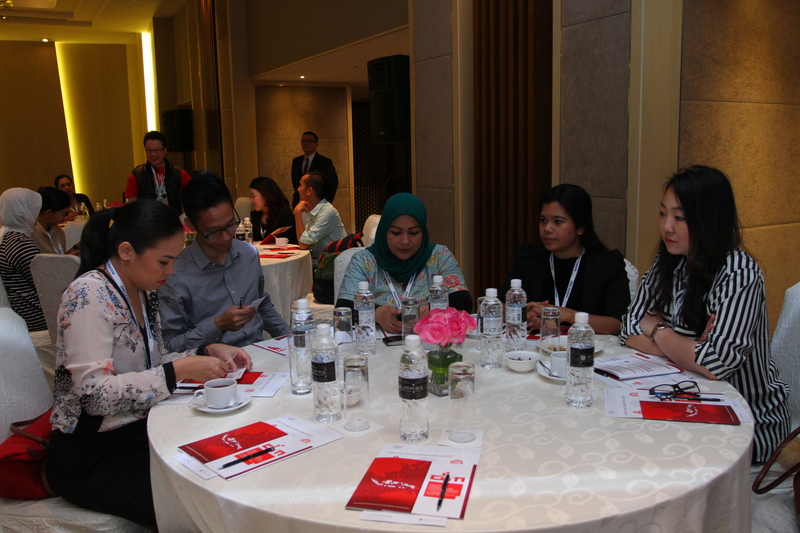 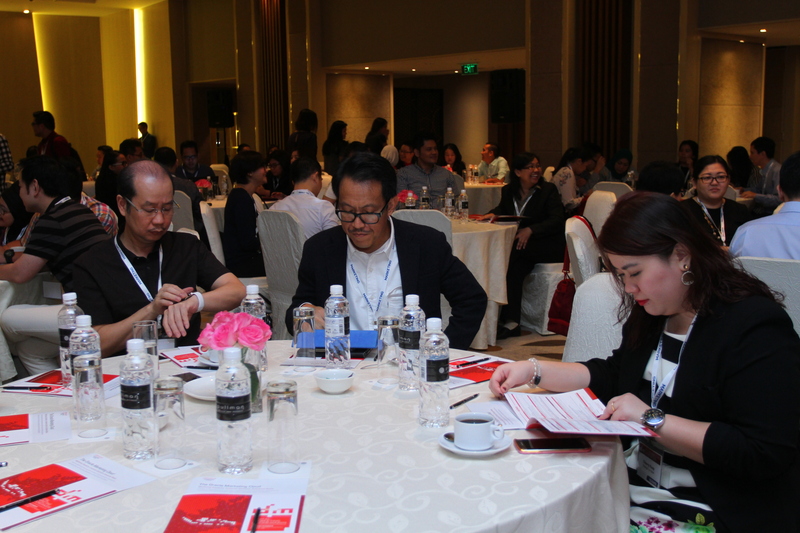 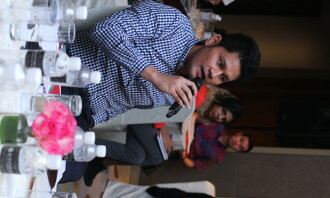 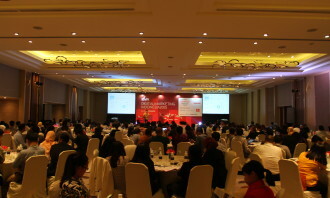 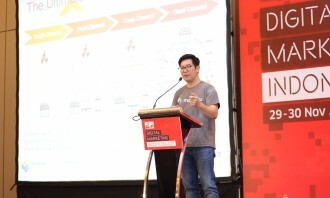 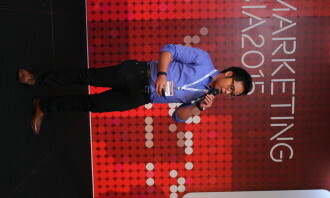 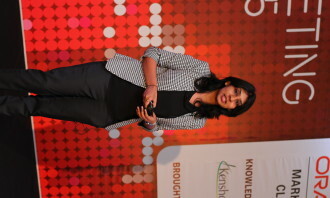 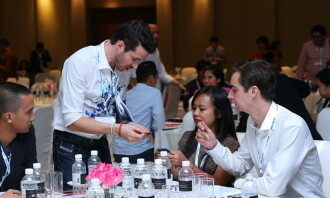 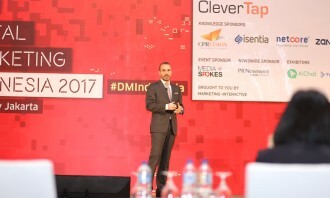 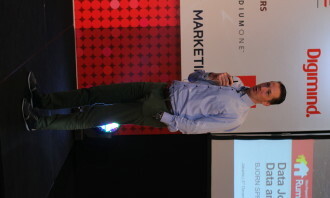 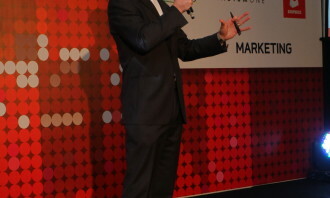 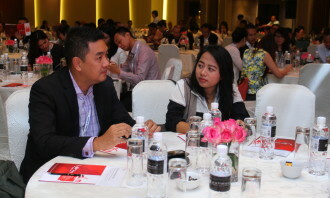 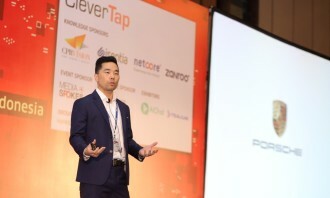 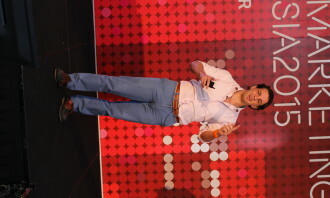 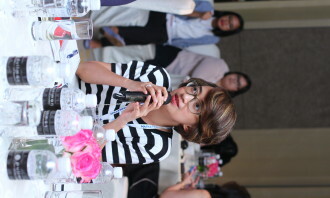 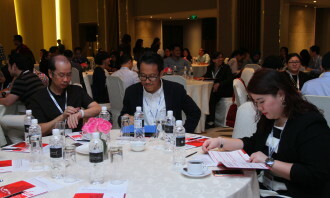 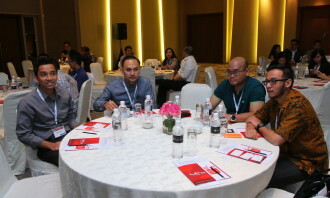 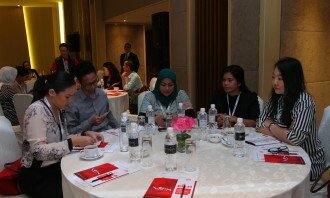 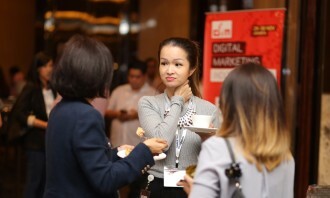 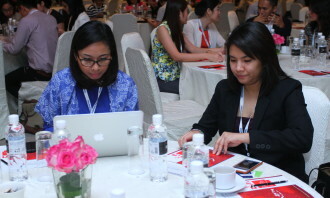 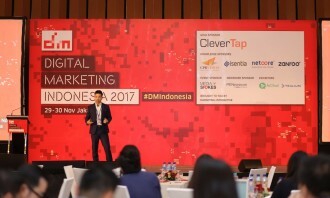 The past year saw the rise of a myriad of emerging technologies and new digital marketing channels – from AR/VR, live video streaming to artificial intelligence.With mobile penetration hitting a high in Indonesia, having just a mobile-friendly approach in your digital marketing is no longer enough – brands must be mobile-first. 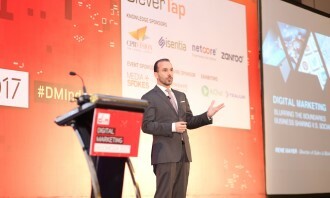 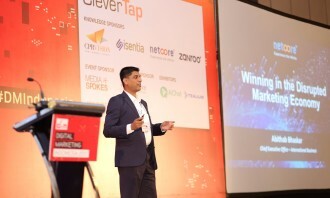 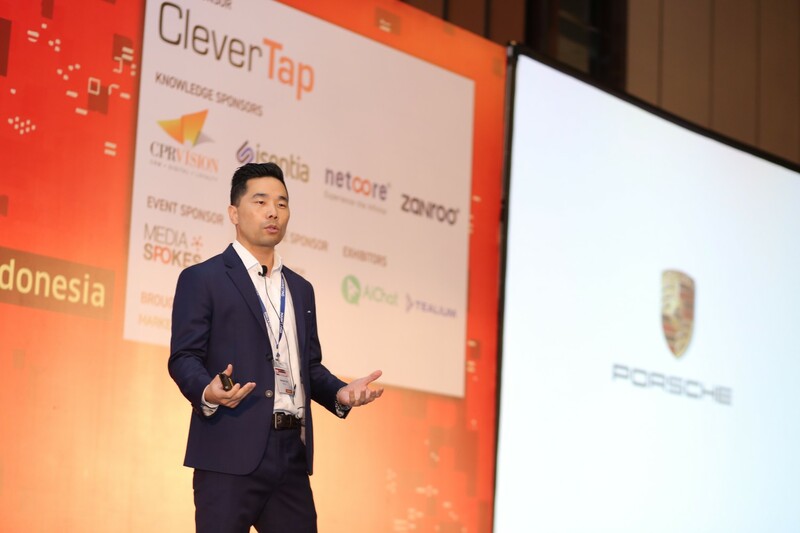 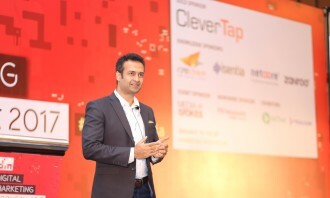 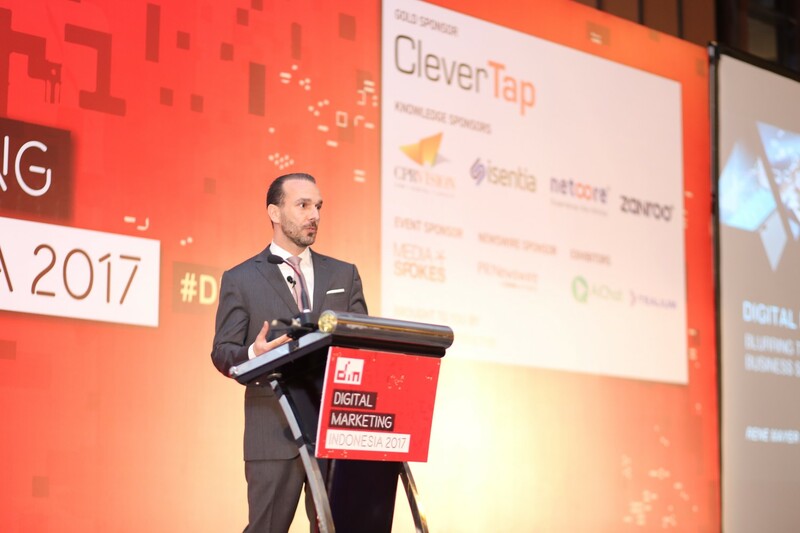 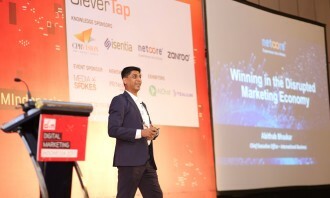 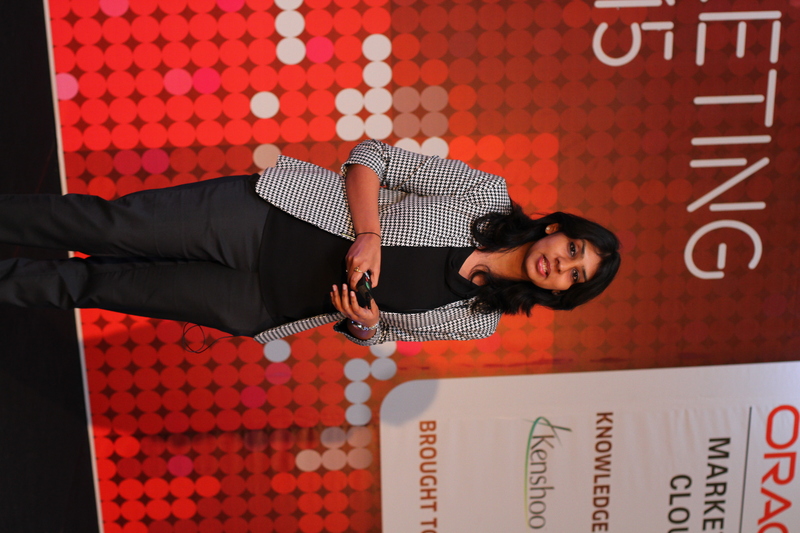 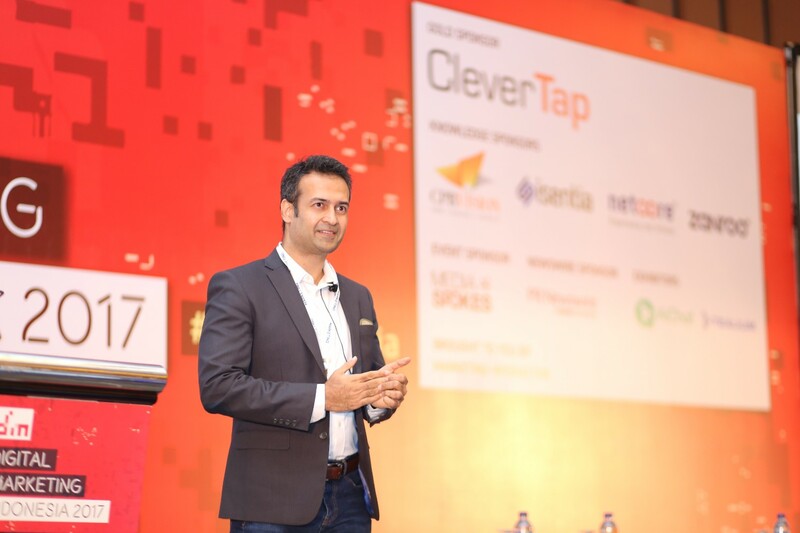 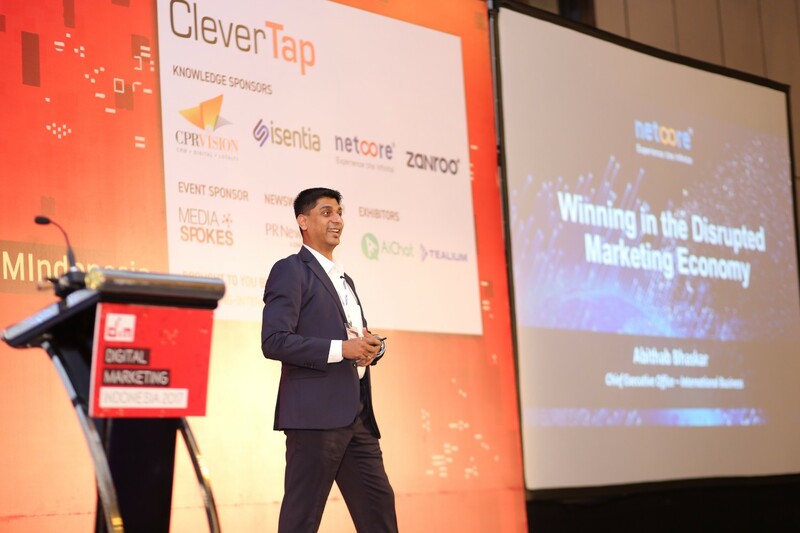 As such, getting your cross channel and omni-channel marketing approach is crucial when it comes to ensuring your customer experience is keeping up with your evolving online consumers. 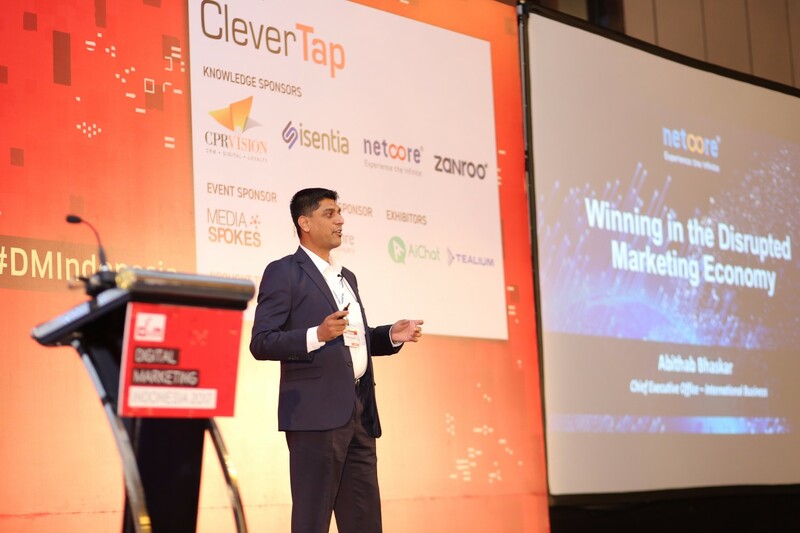 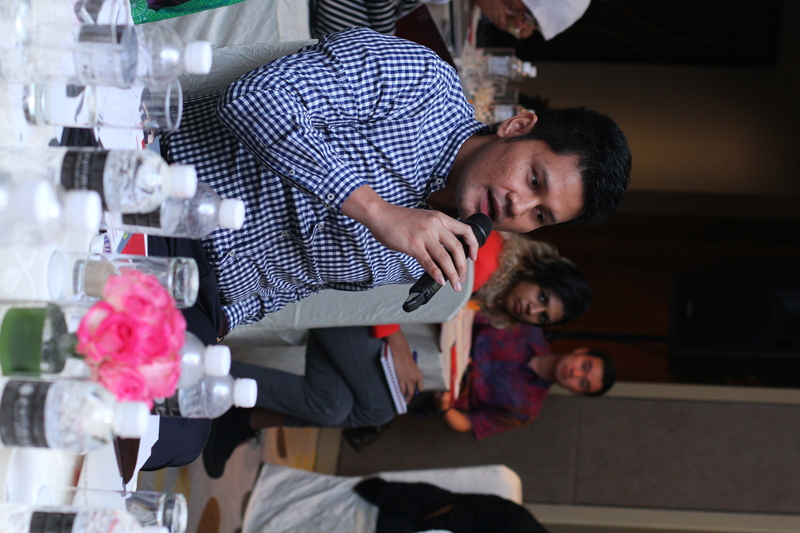 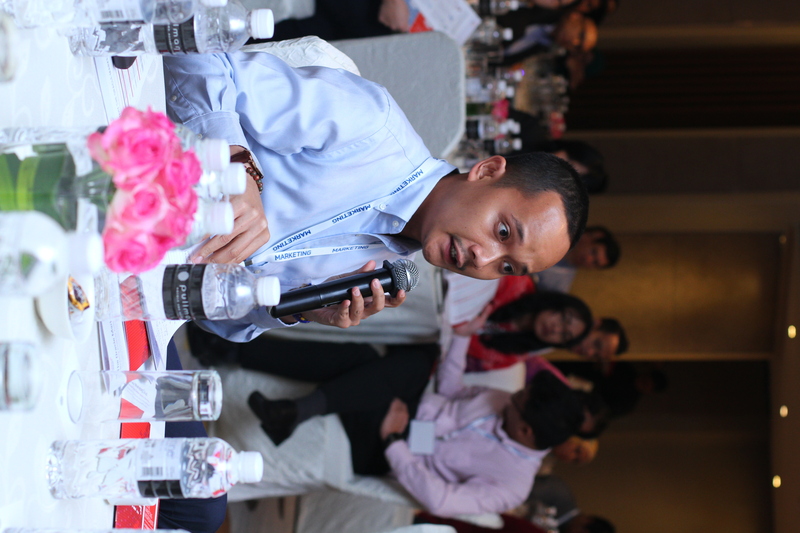 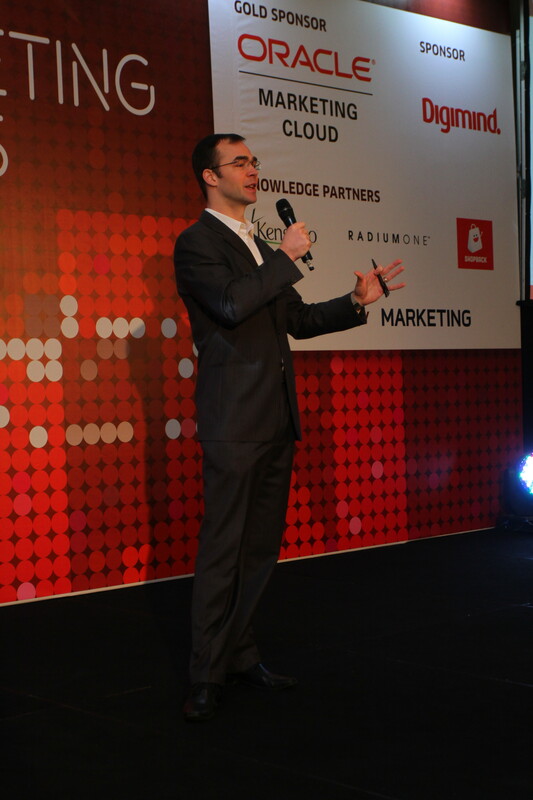 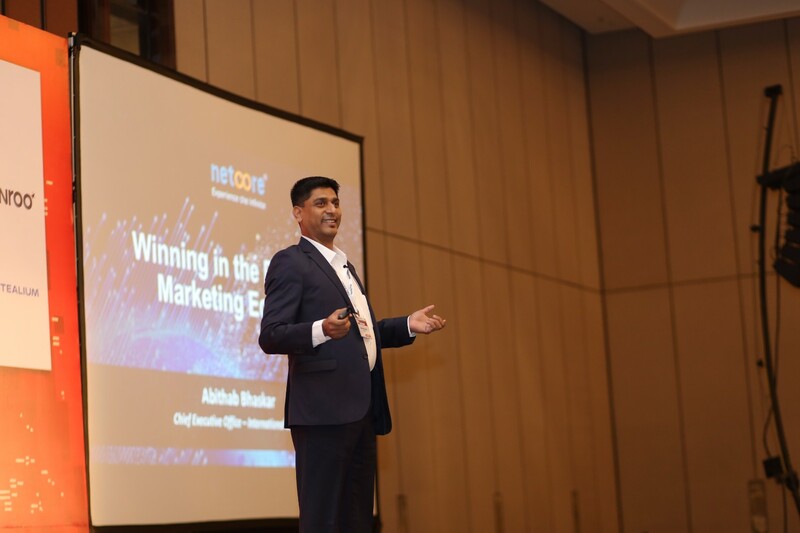 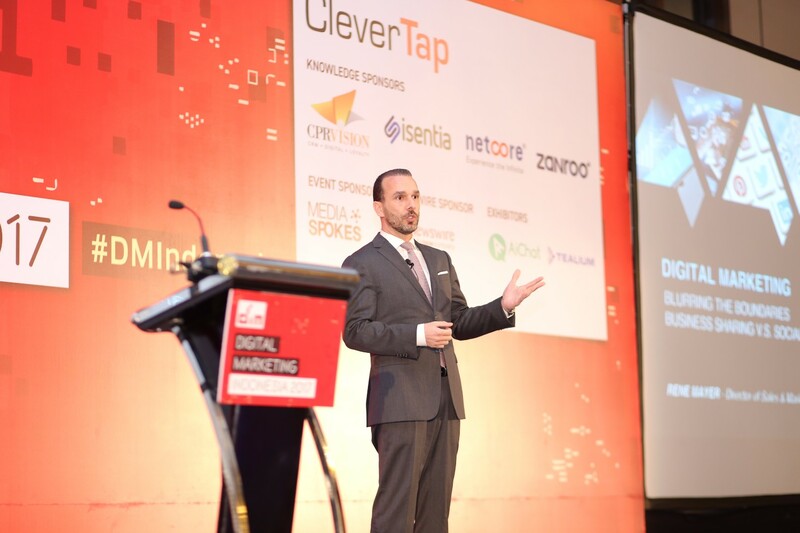 To stay relevant in this crowded market, brands will need to respond quickly to capture potential customers in the moment and capitalise on this “digital-centric” new normal for new marketing opportunities. 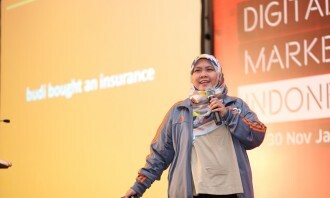 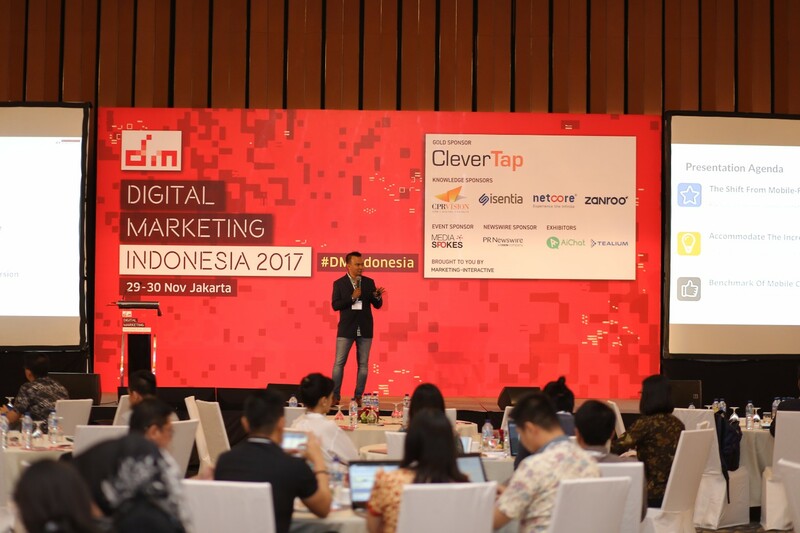 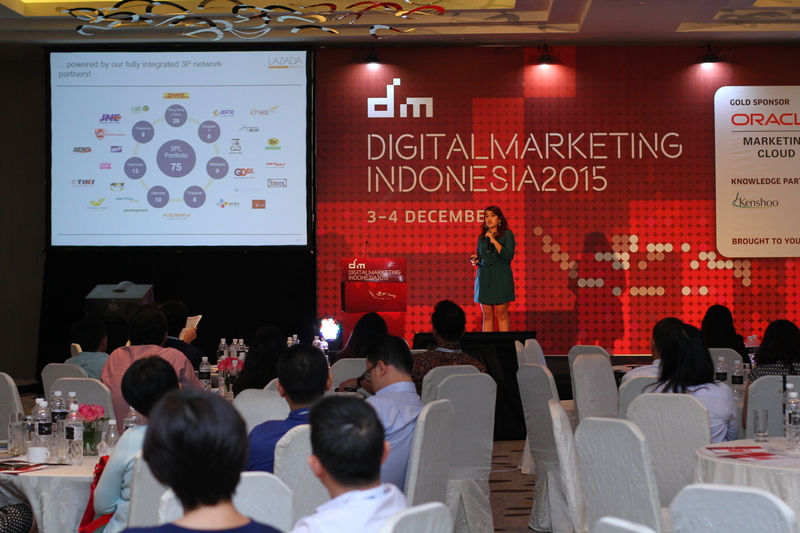 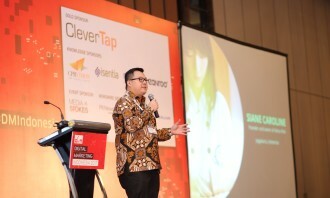 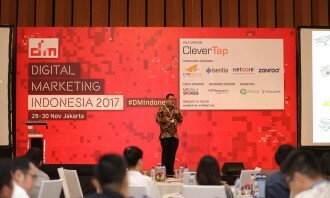 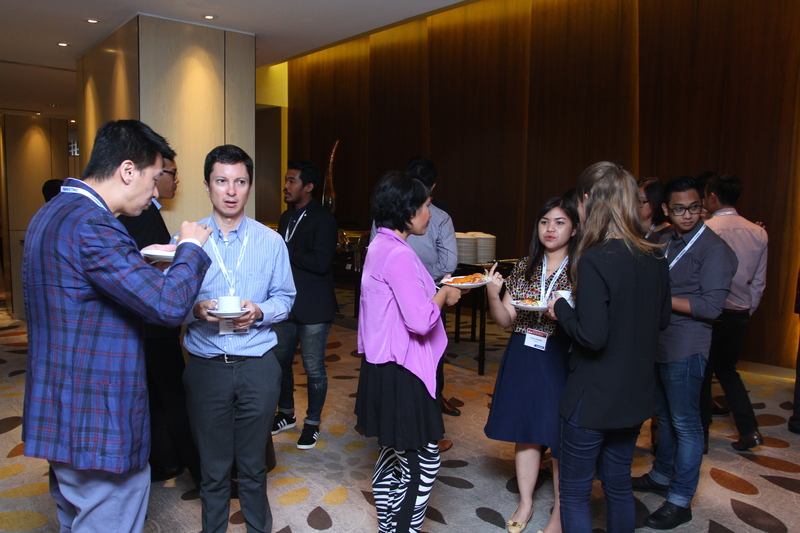 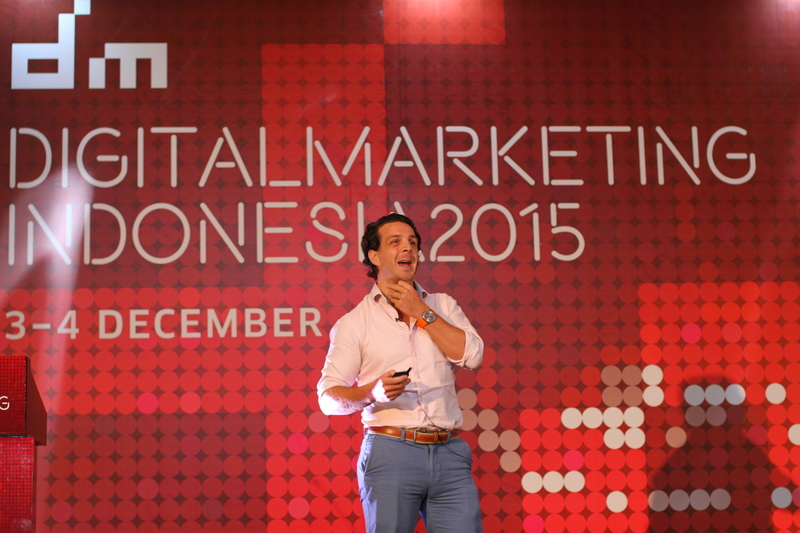 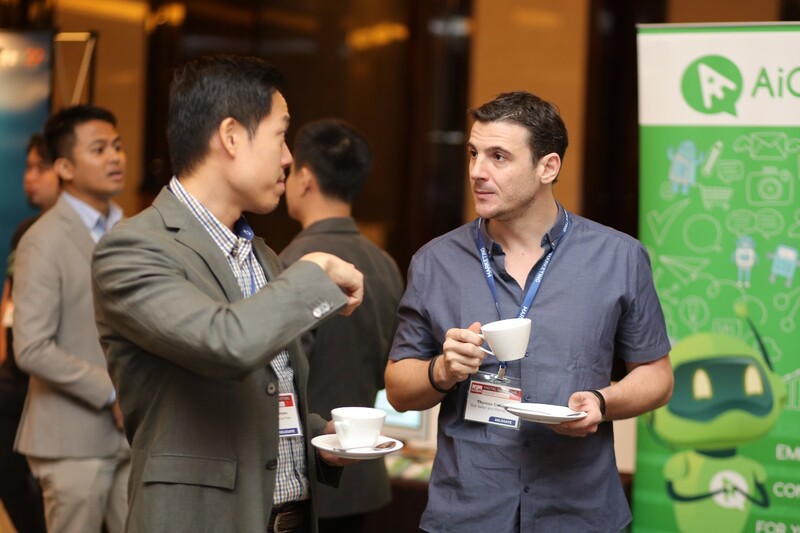 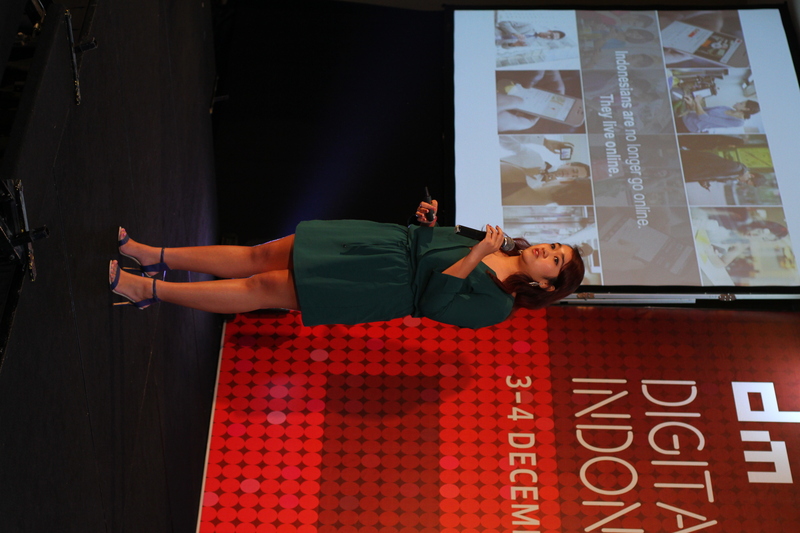 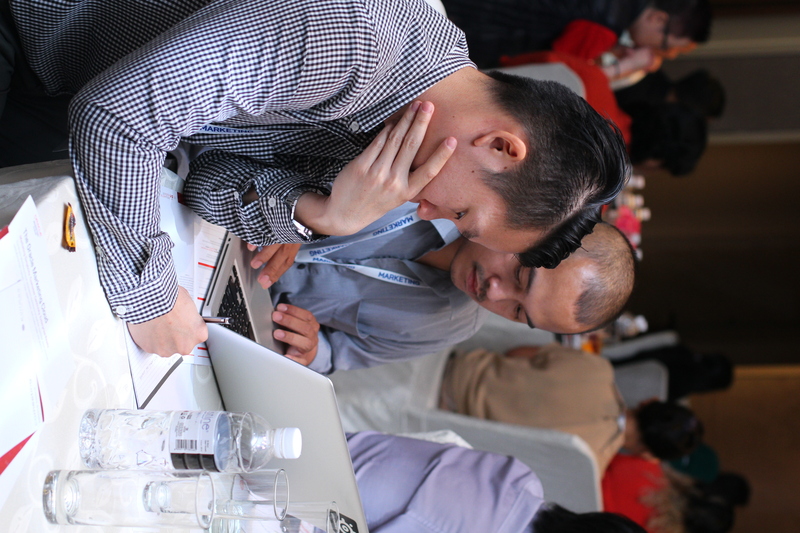 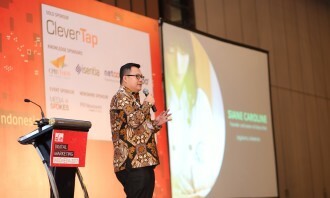 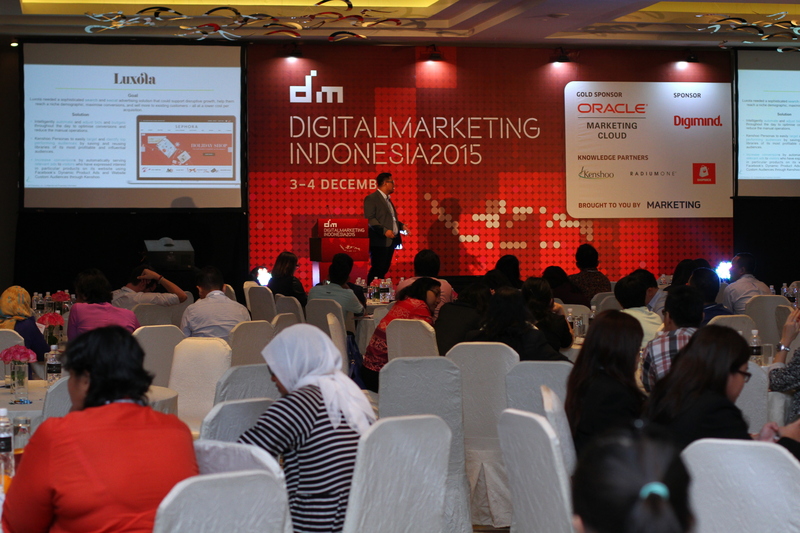 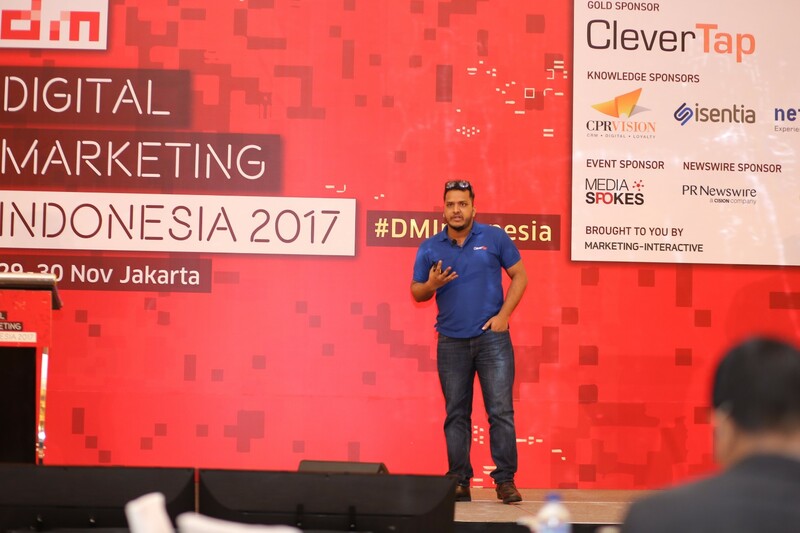 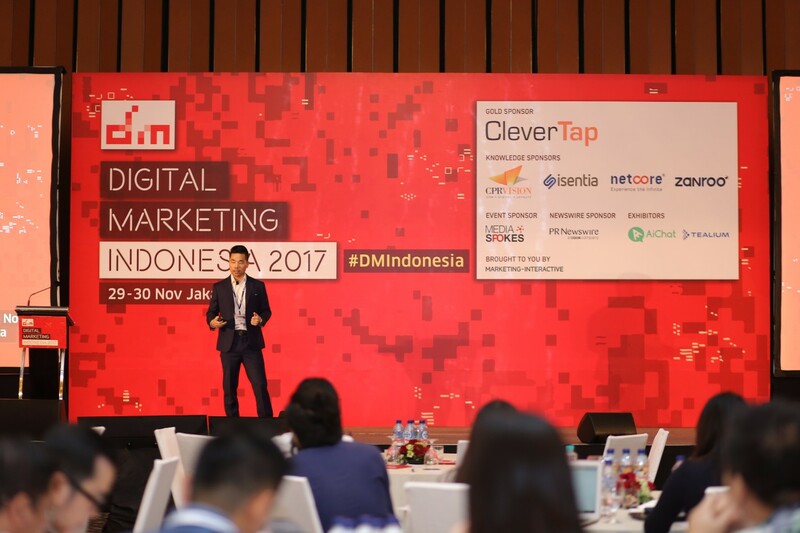 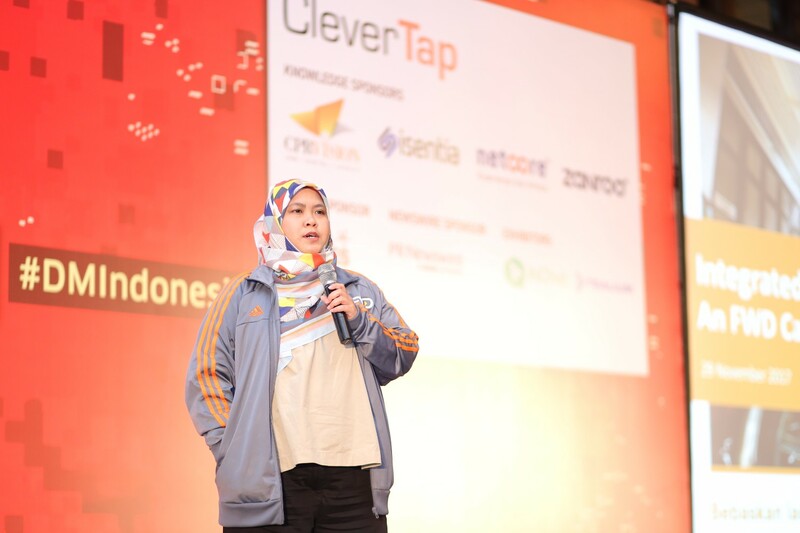 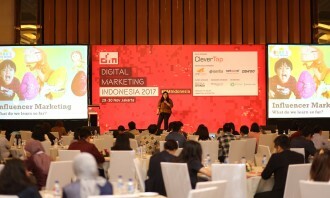 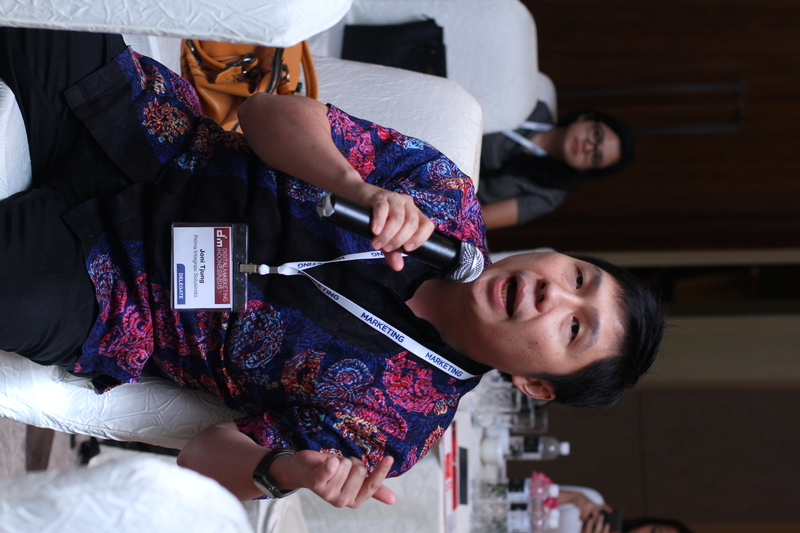 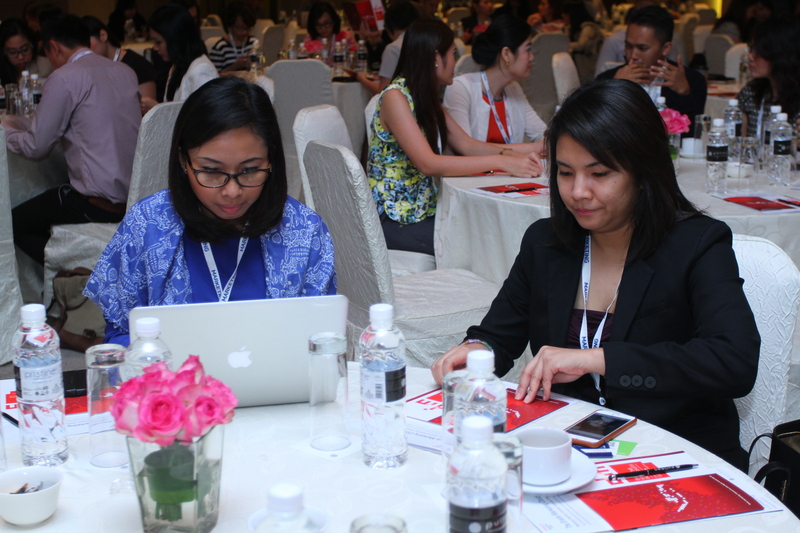 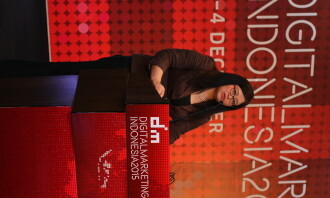 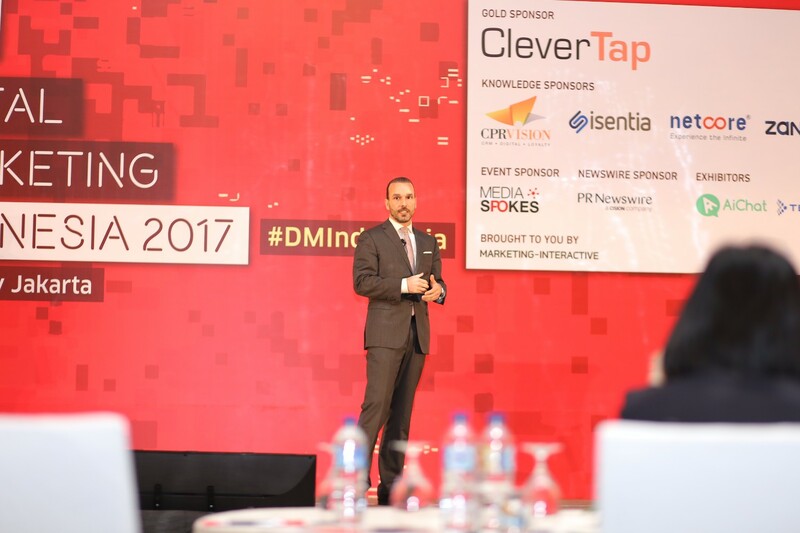 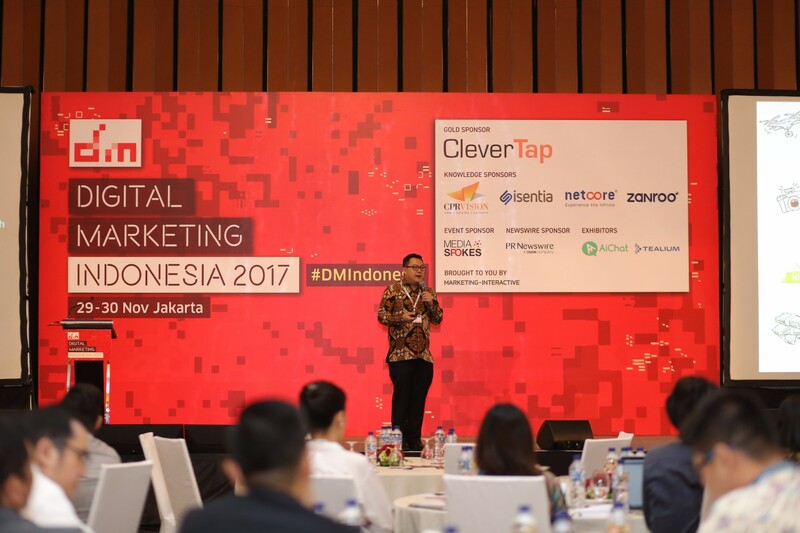 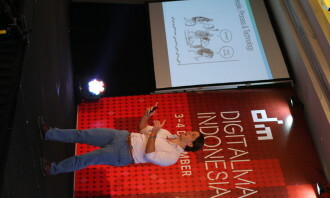 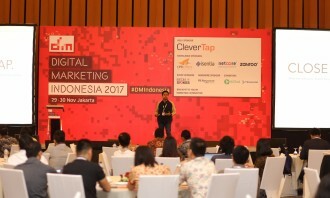 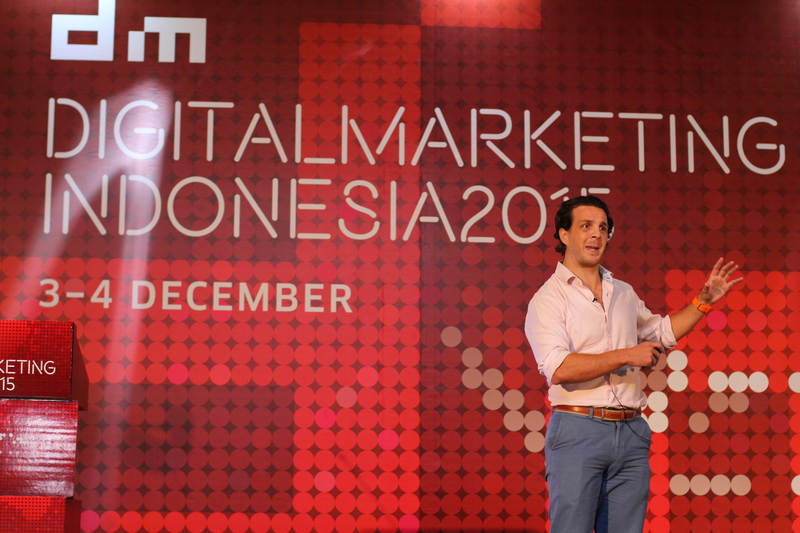 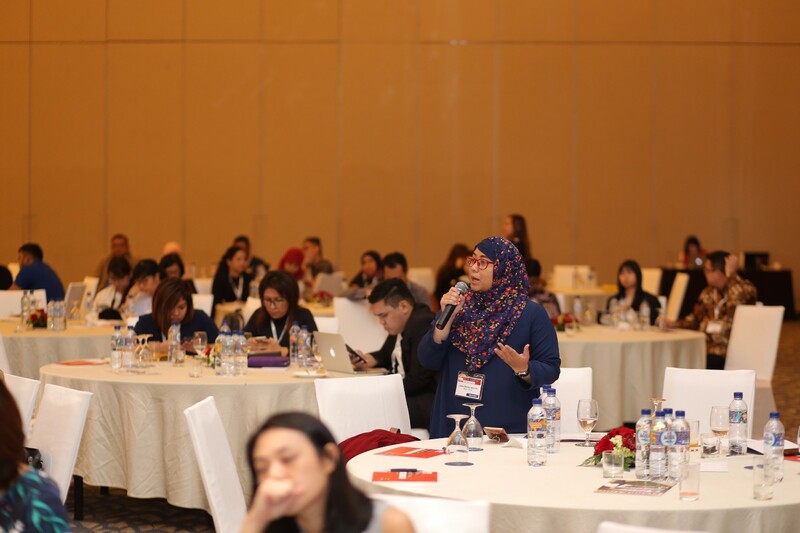 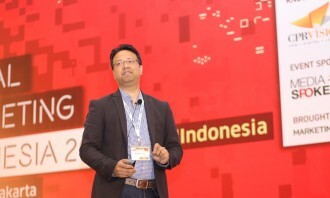 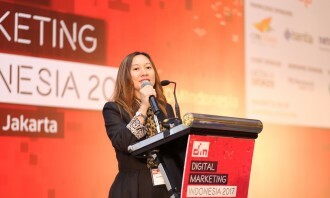 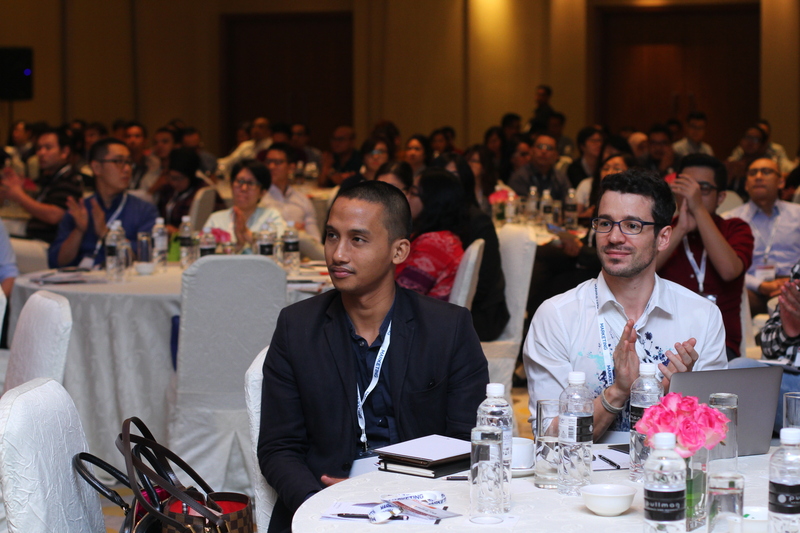 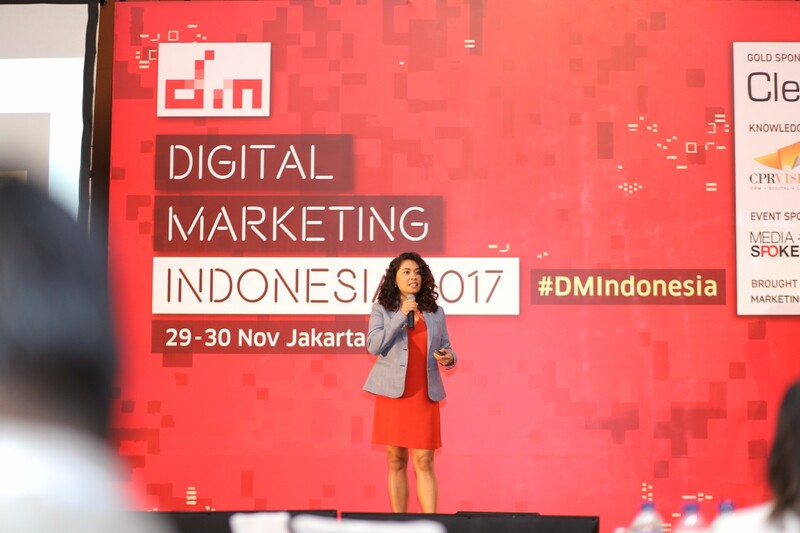 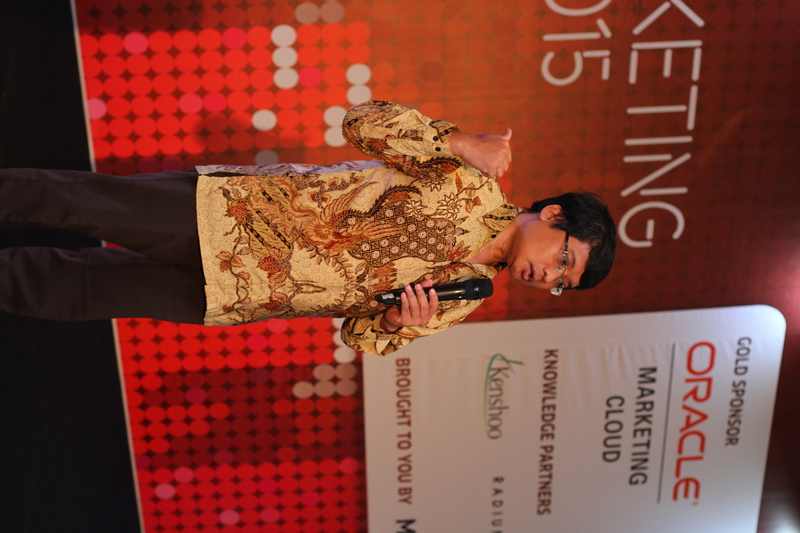 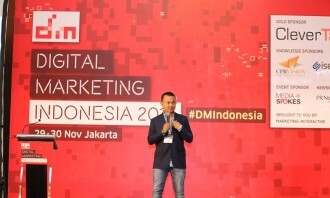 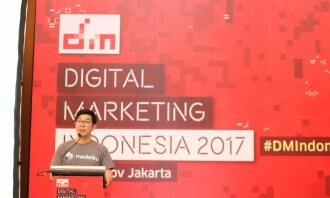 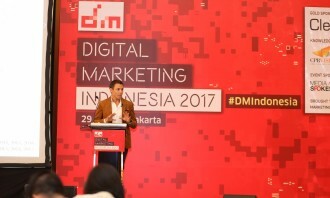 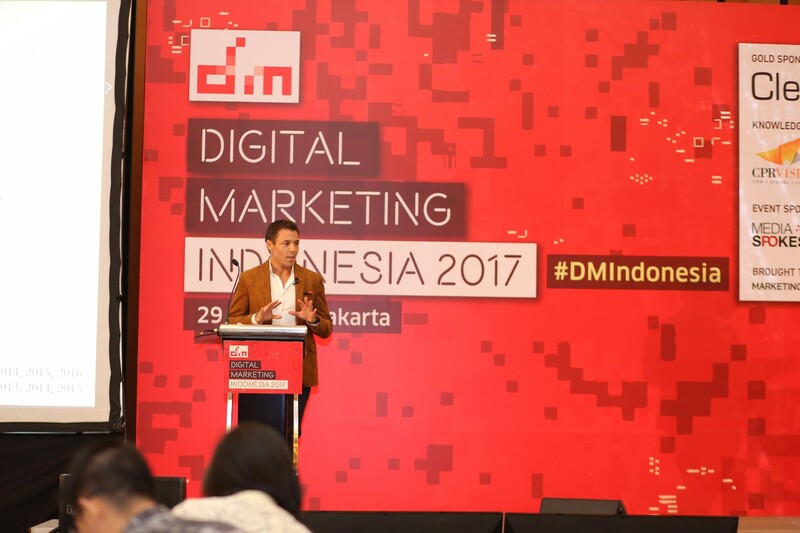 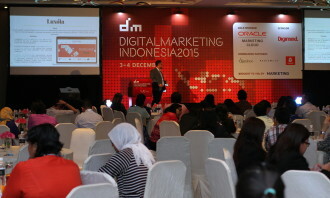 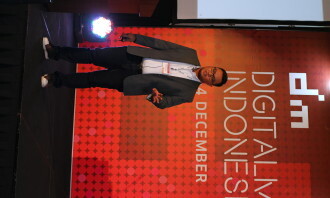 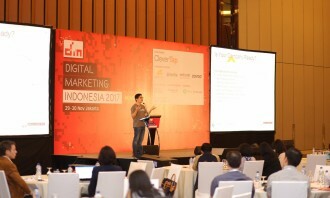 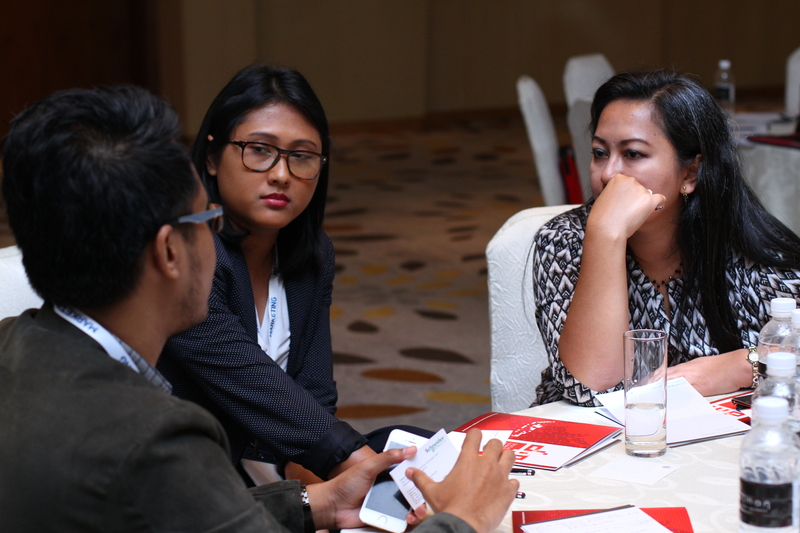 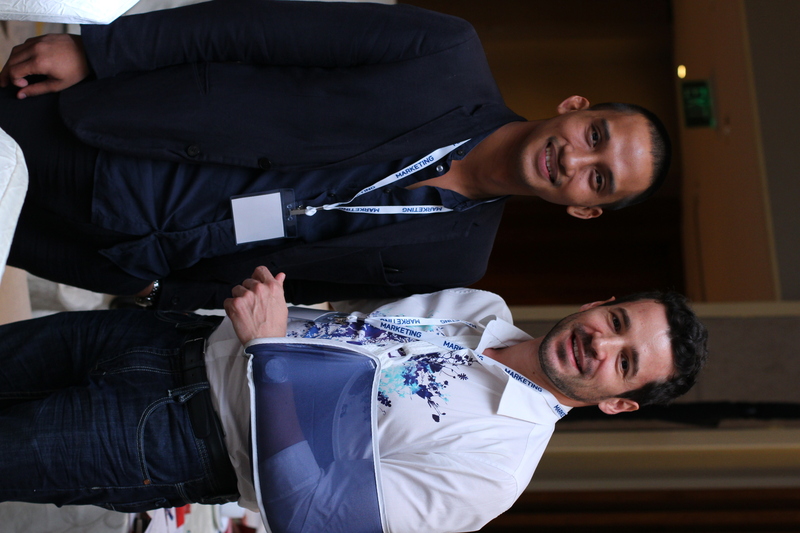 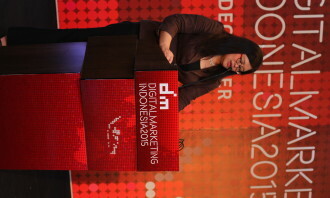 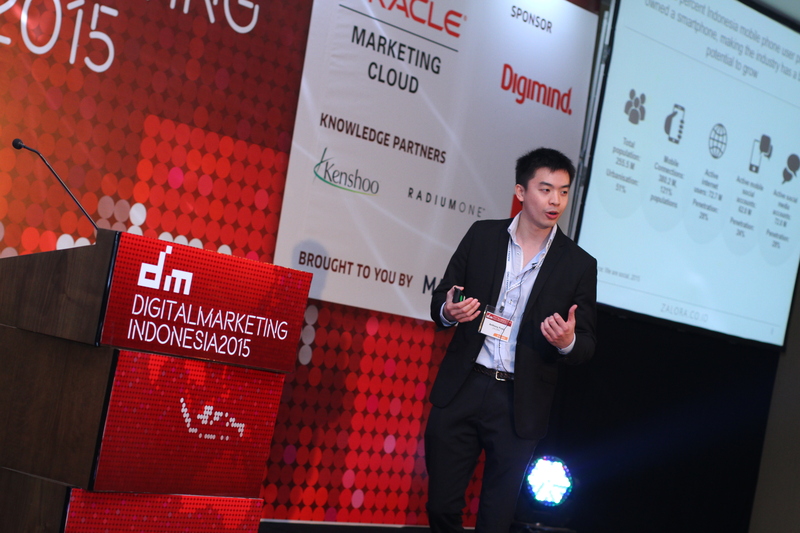 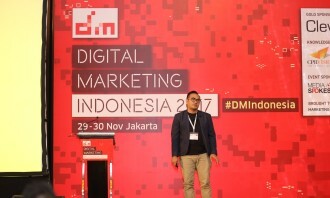 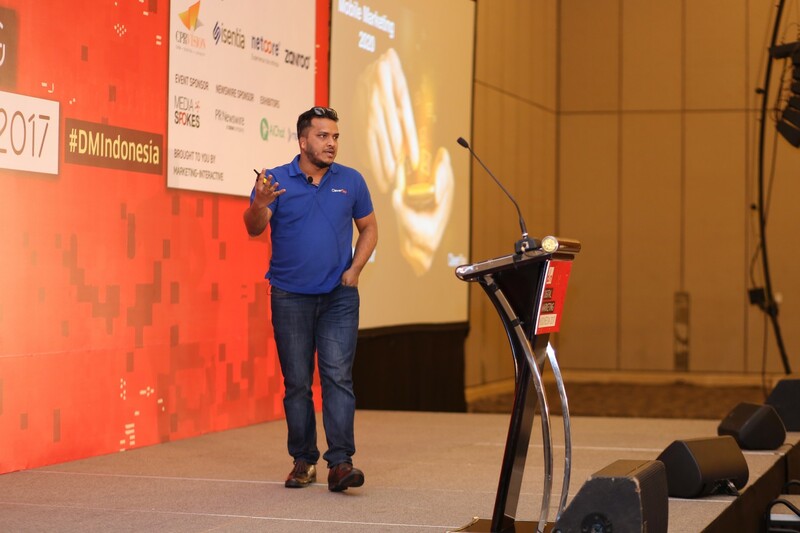 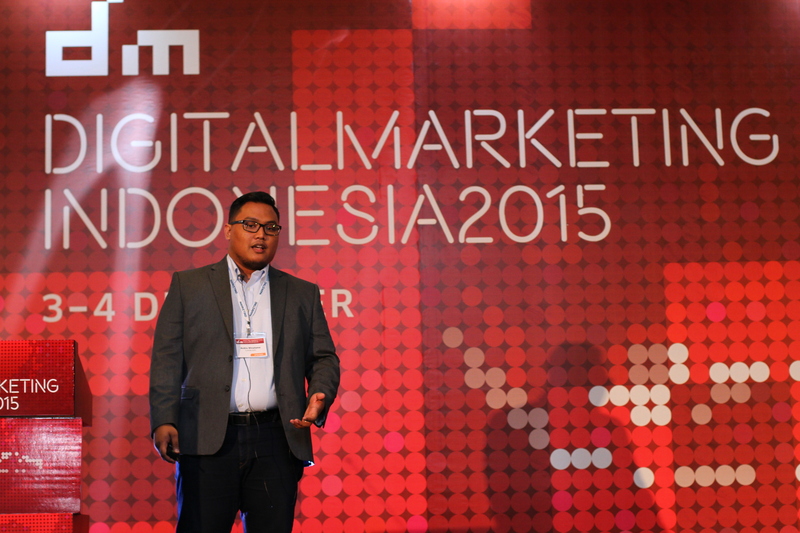 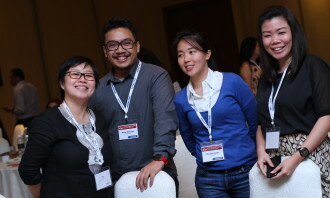 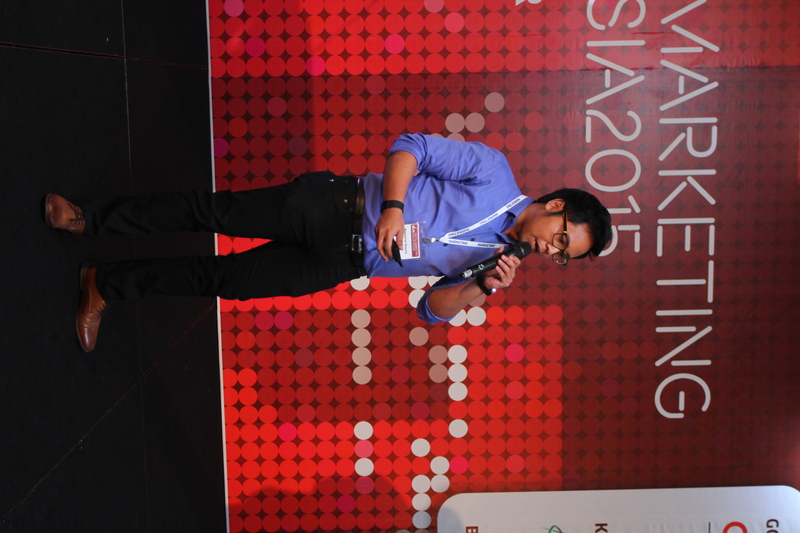 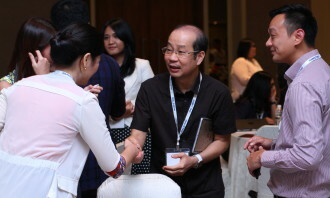 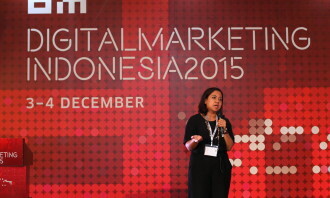 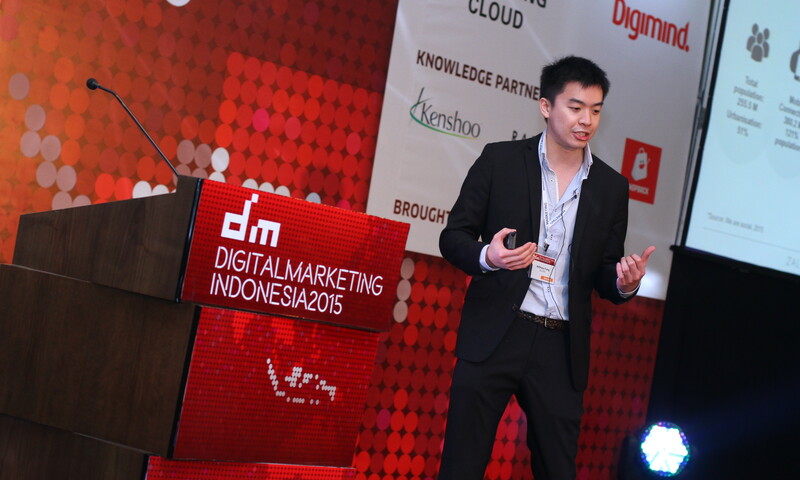 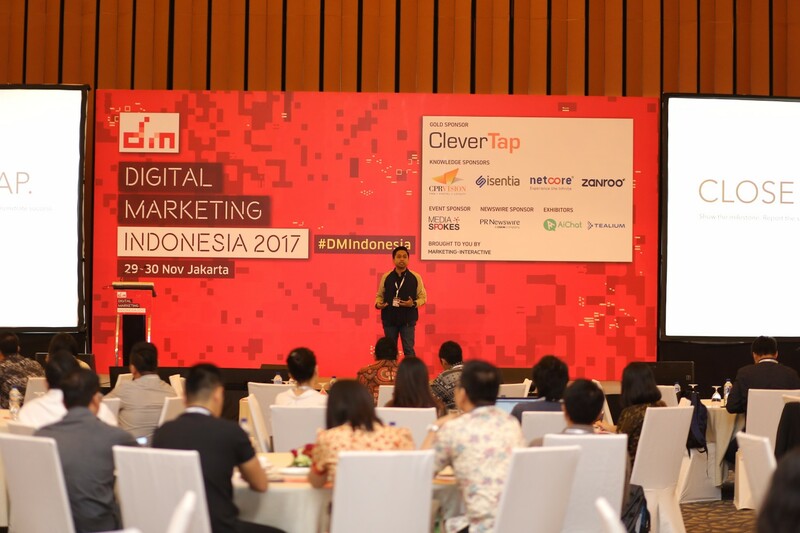 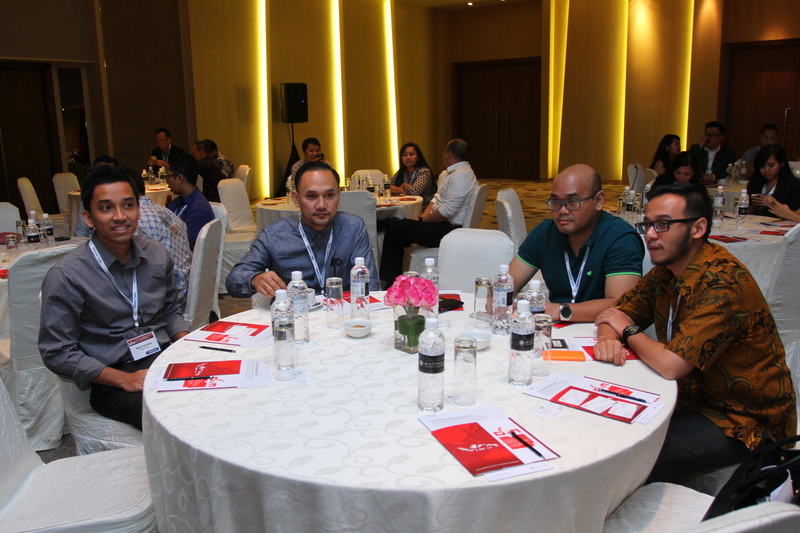 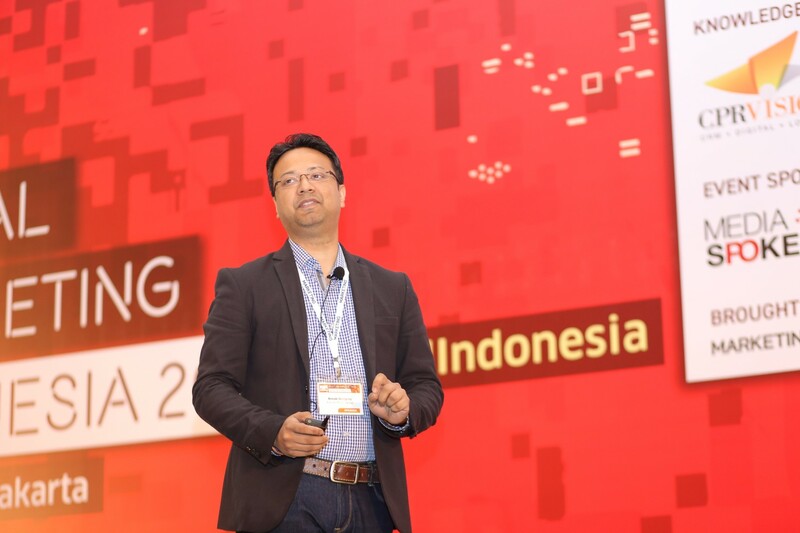 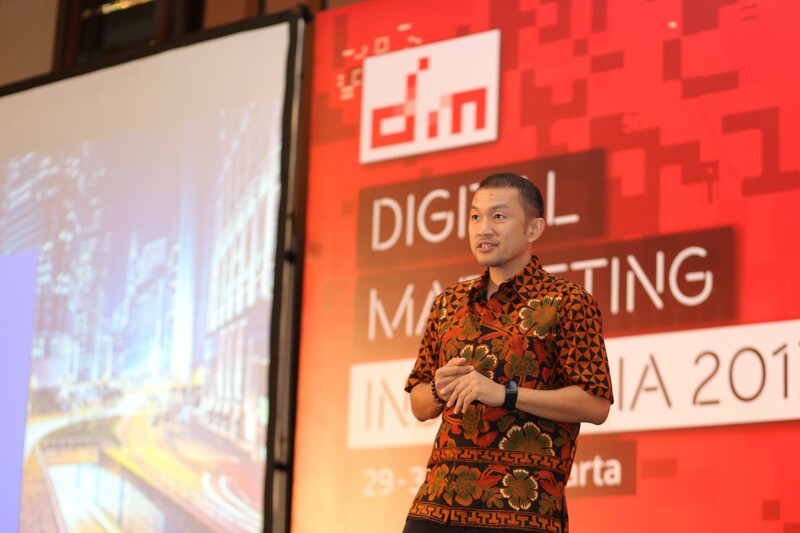 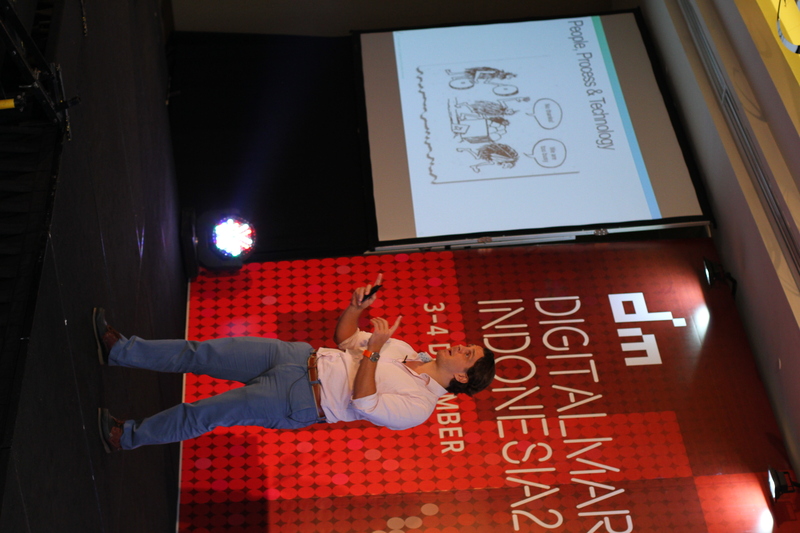 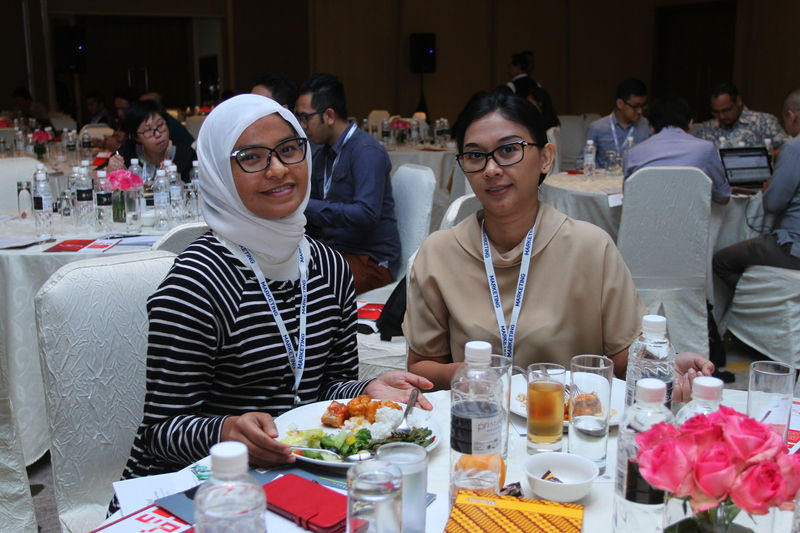 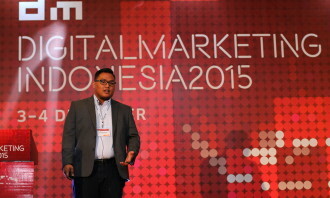 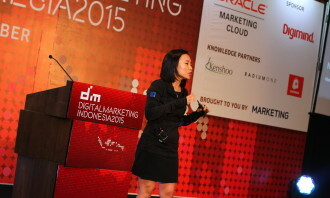 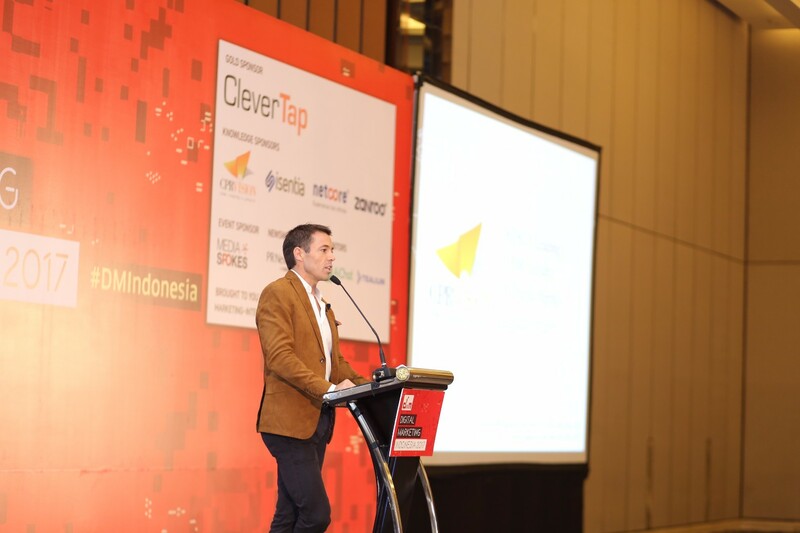 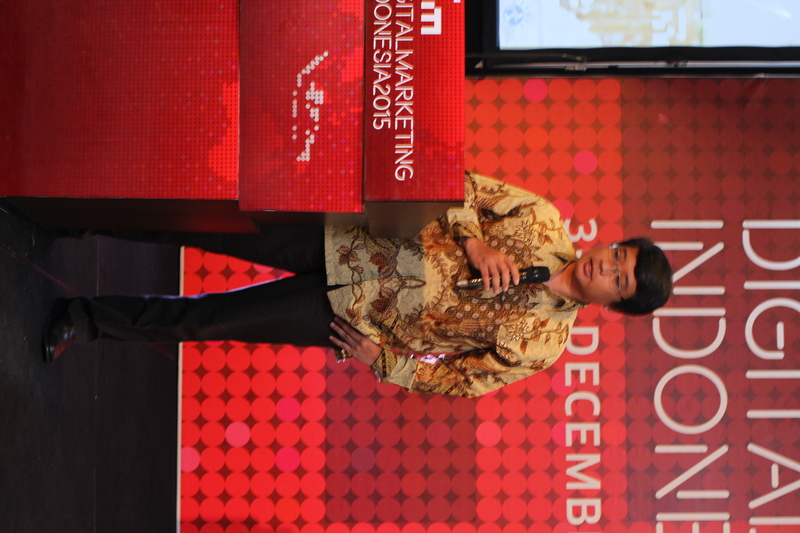 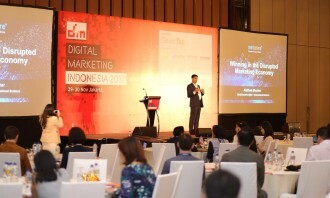 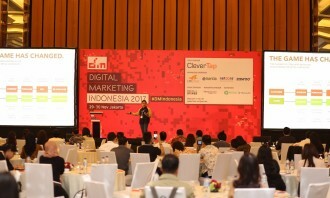 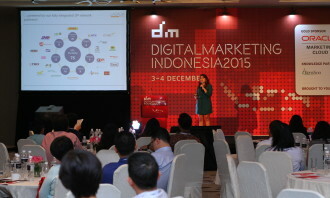 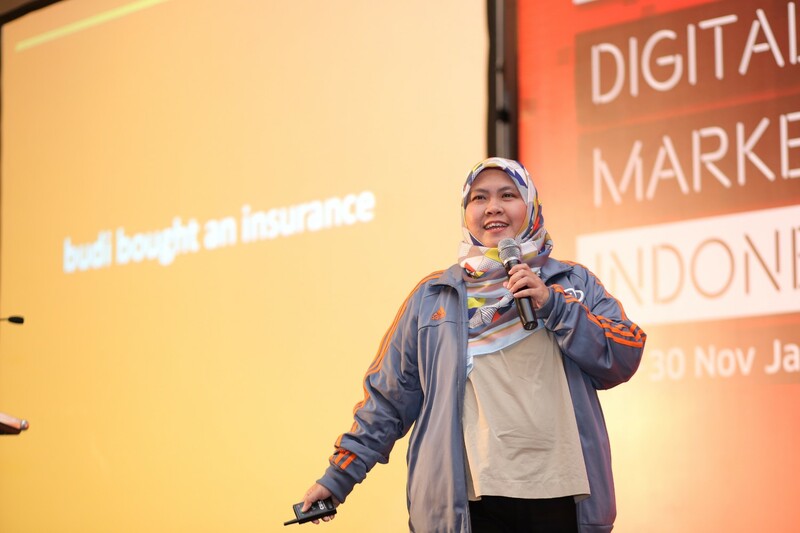 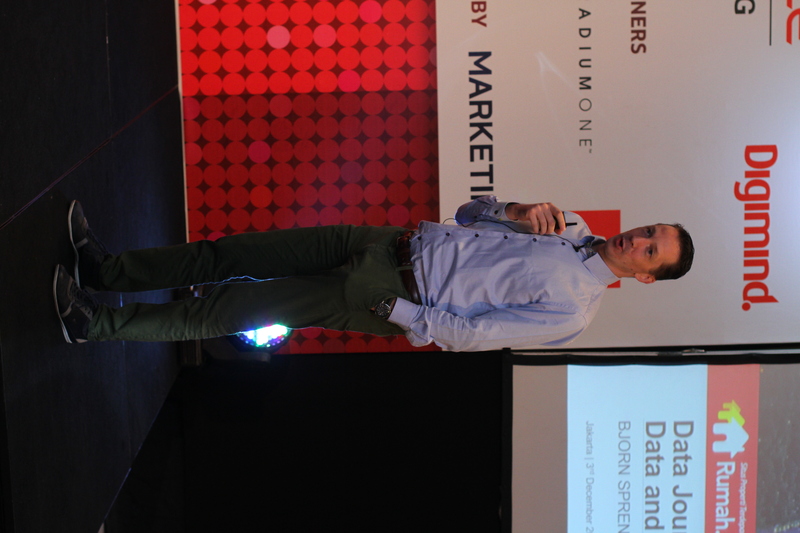 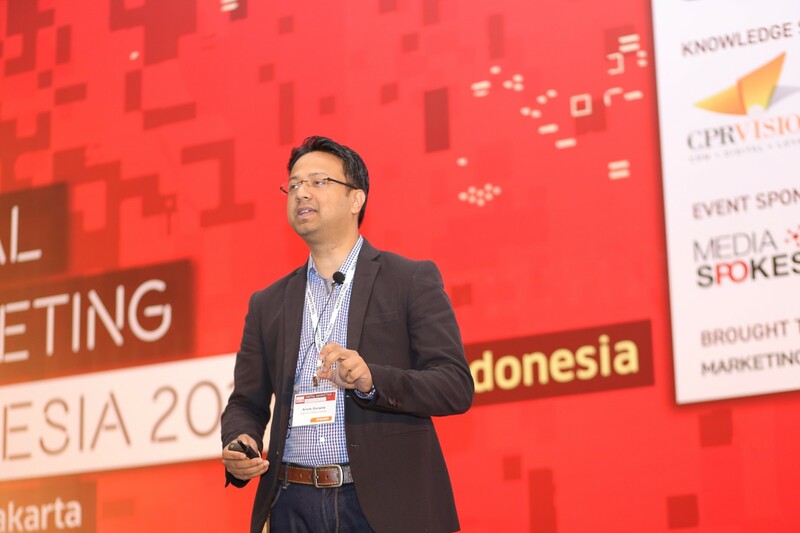 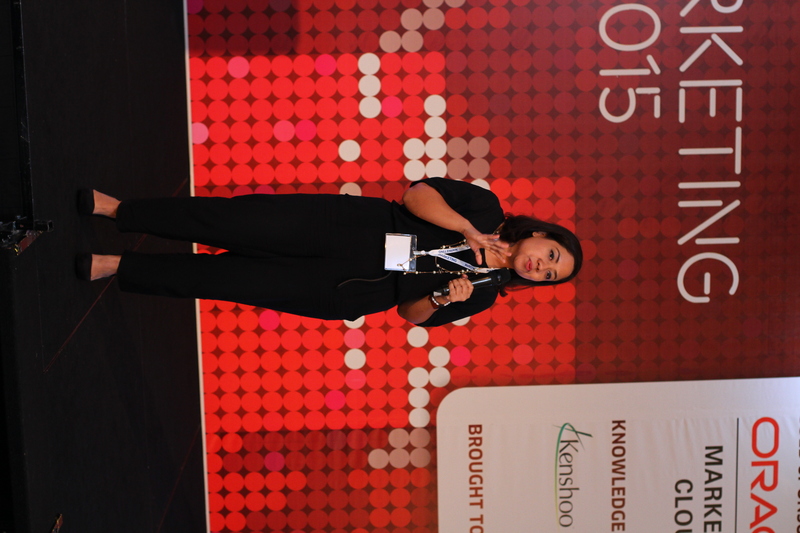 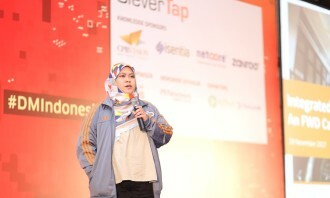 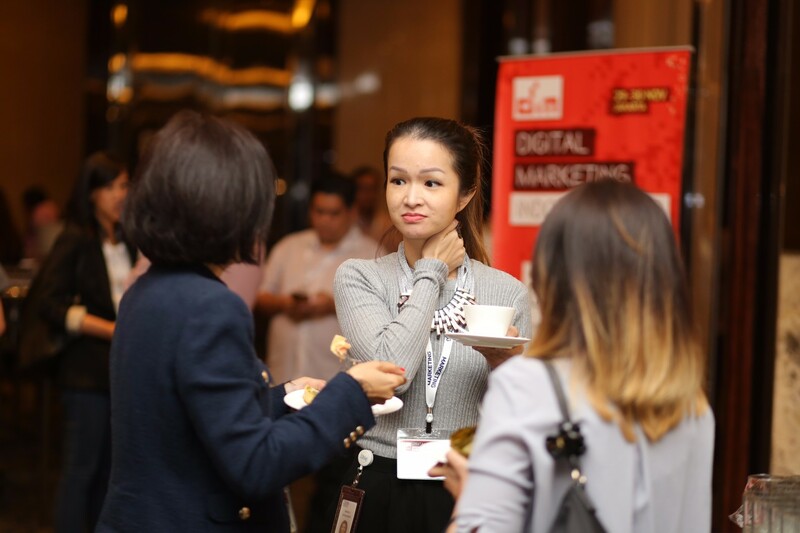 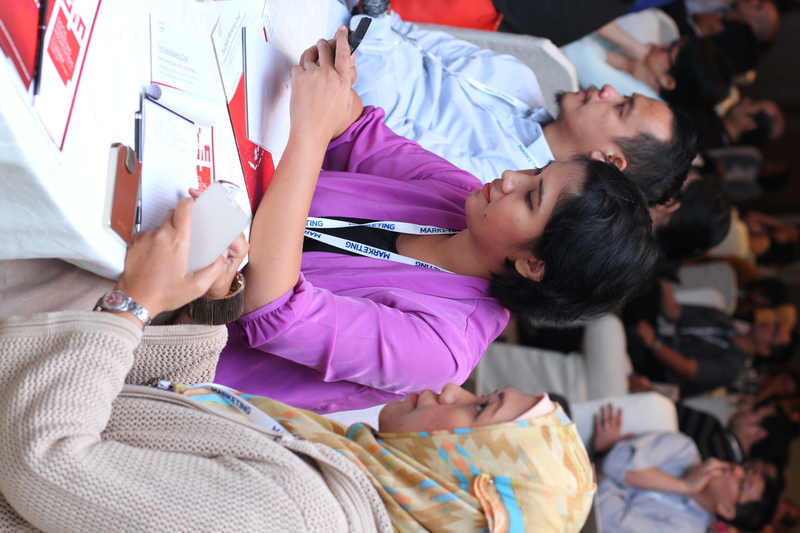 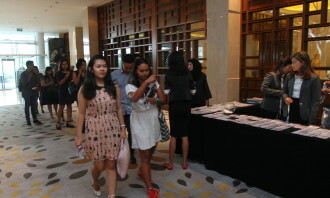 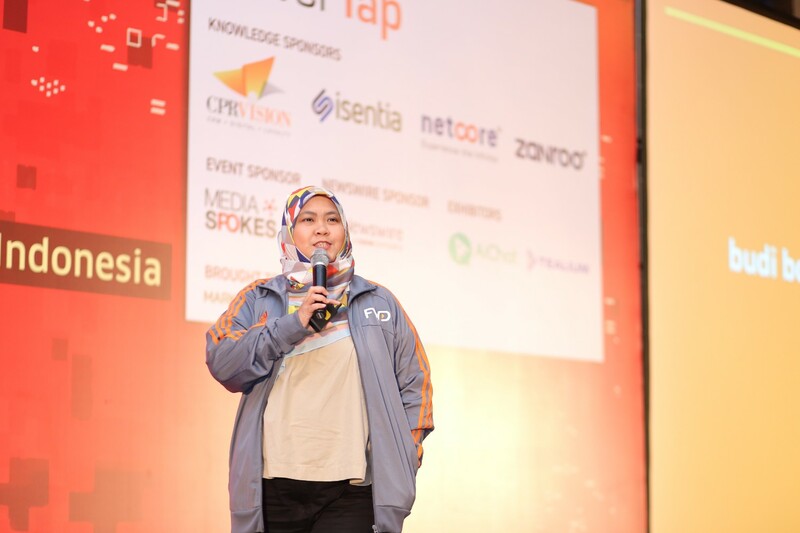 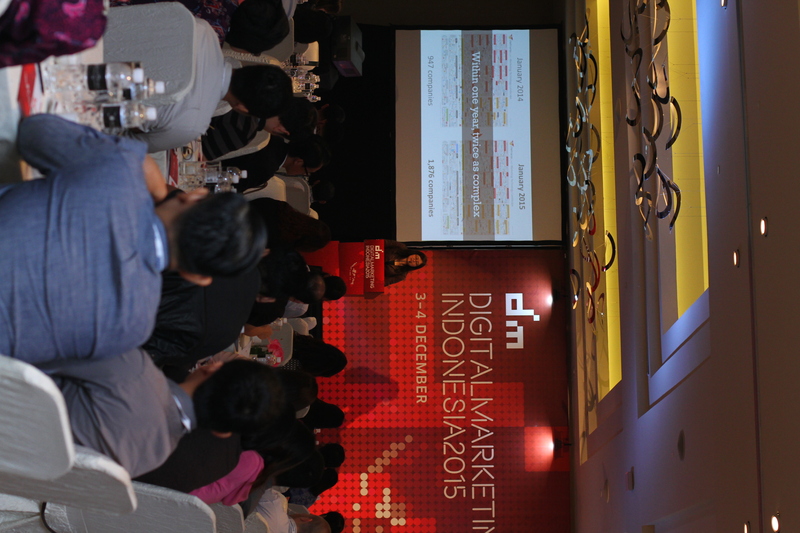 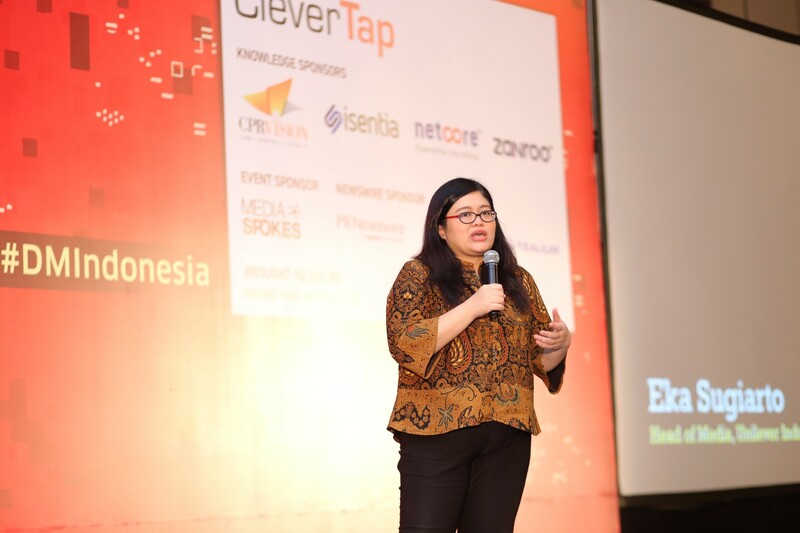 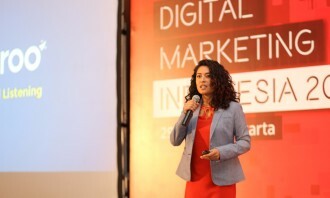 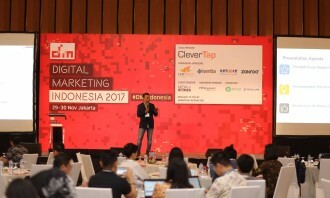 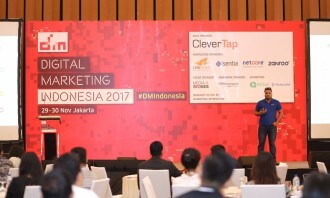 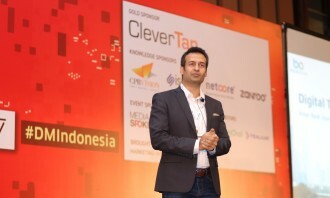 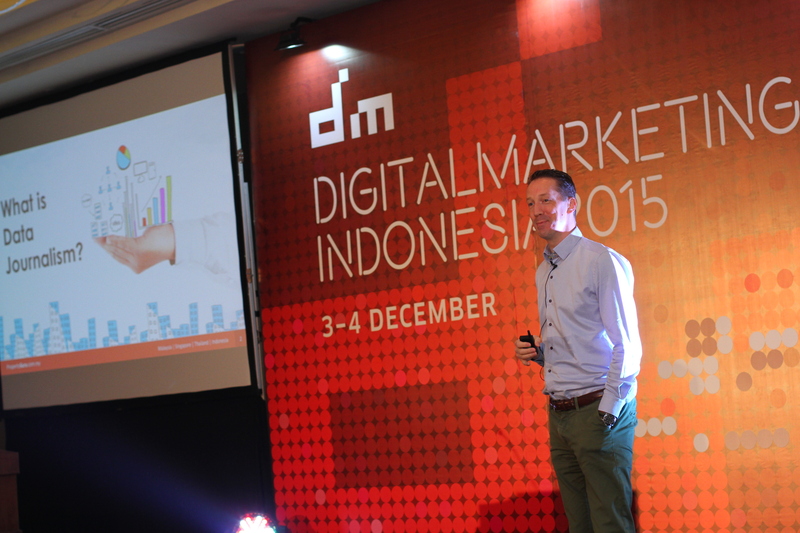 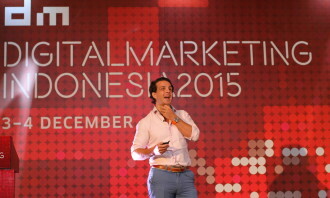 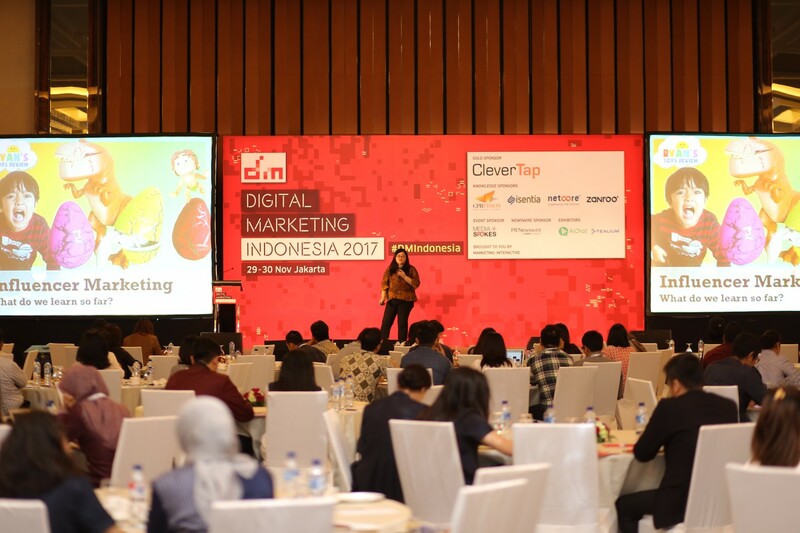 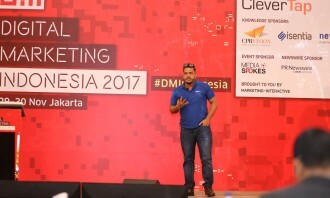 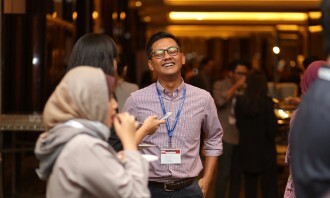 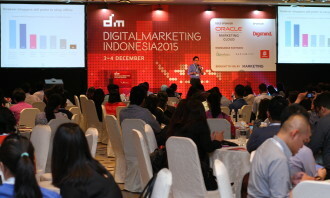 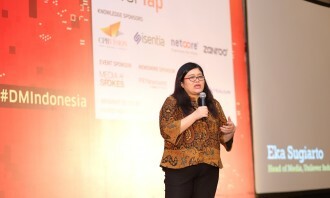 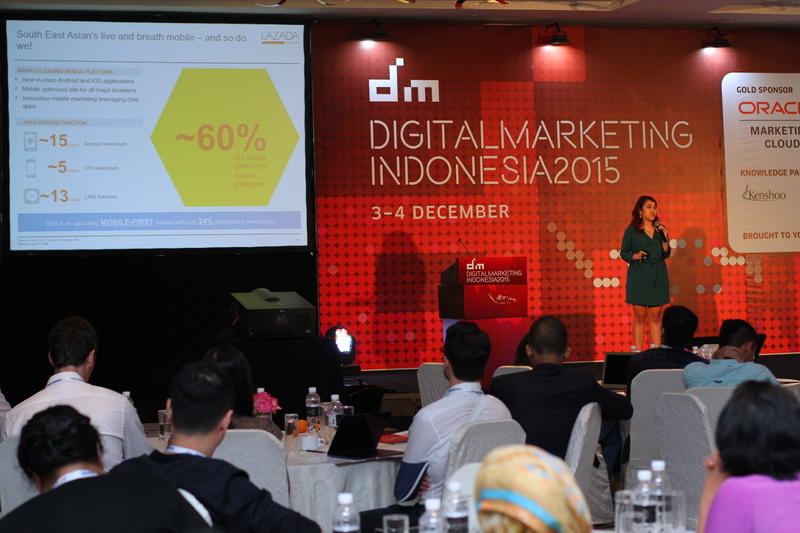 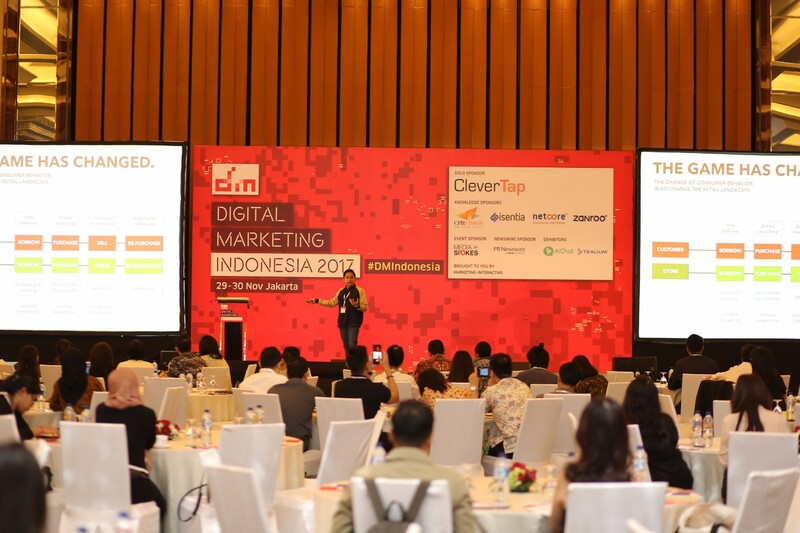 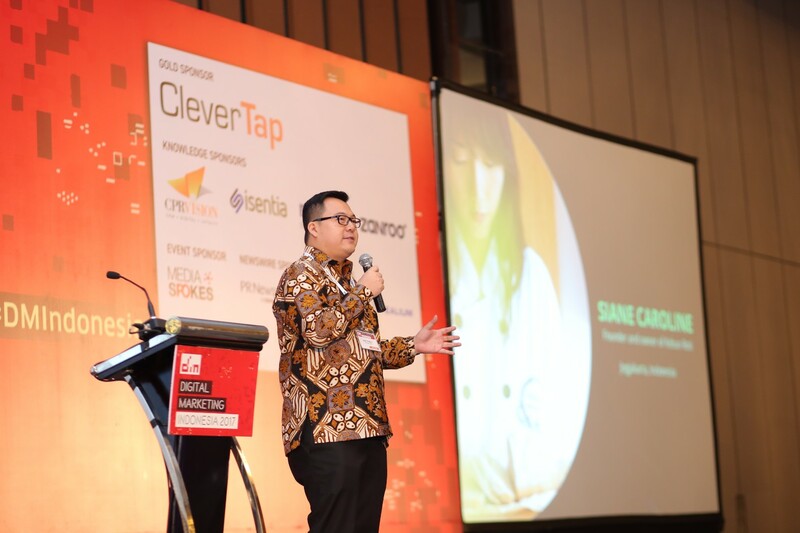 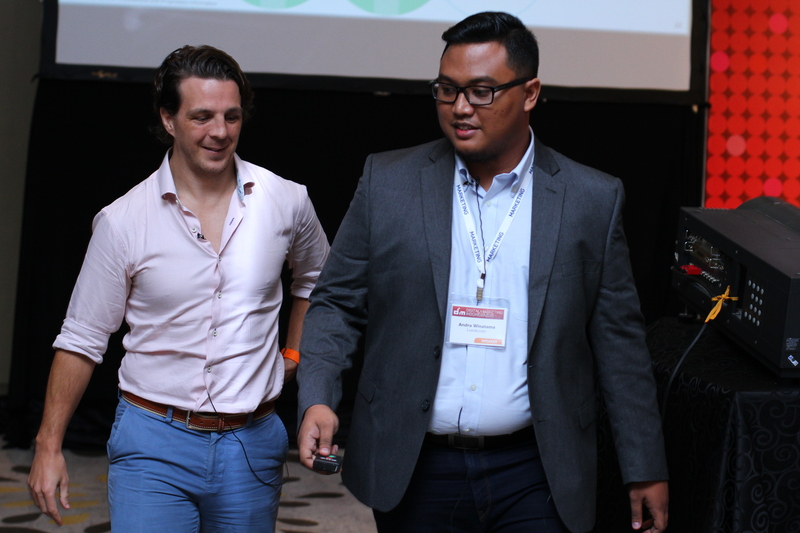 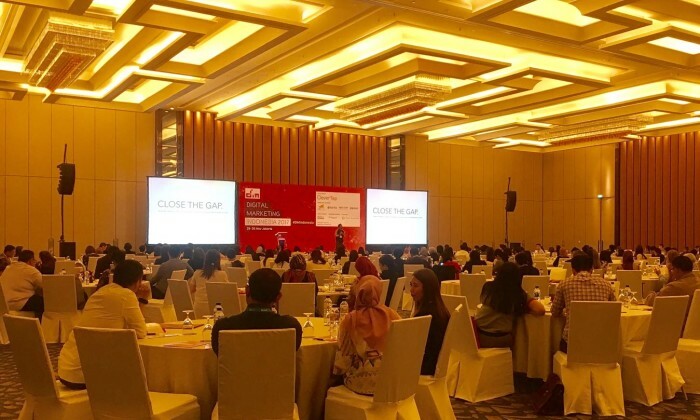 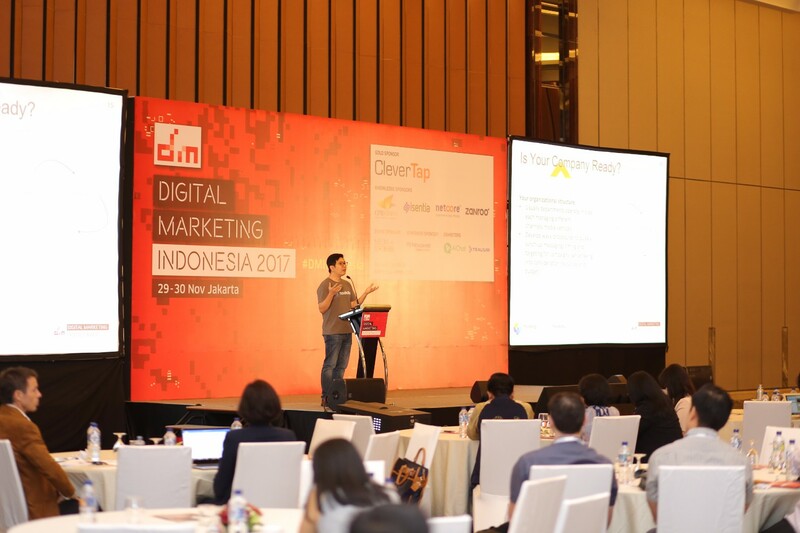 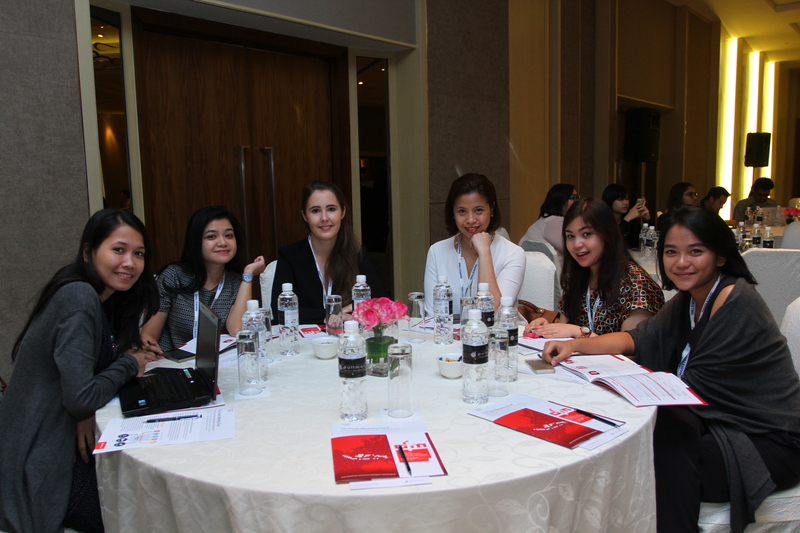 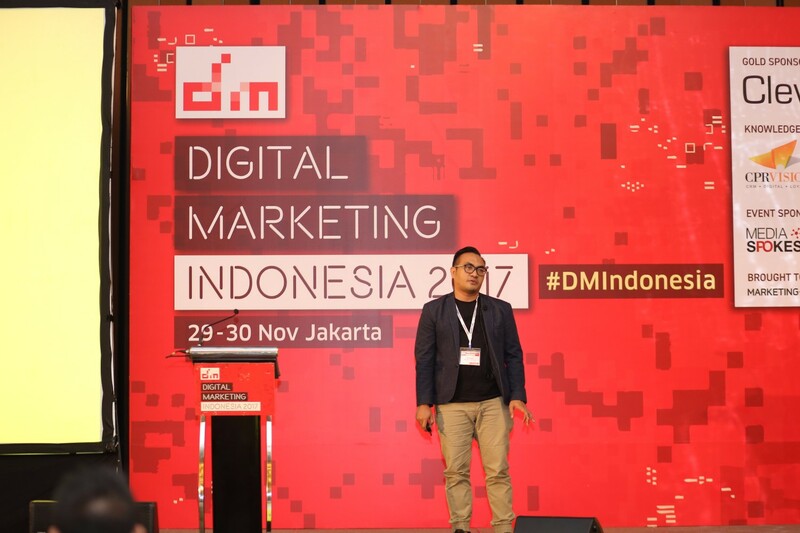 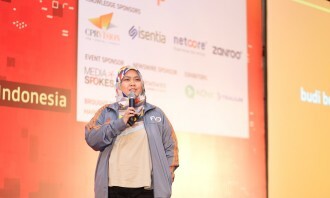 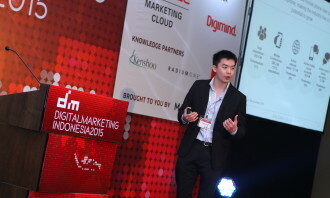 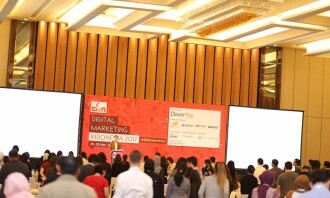 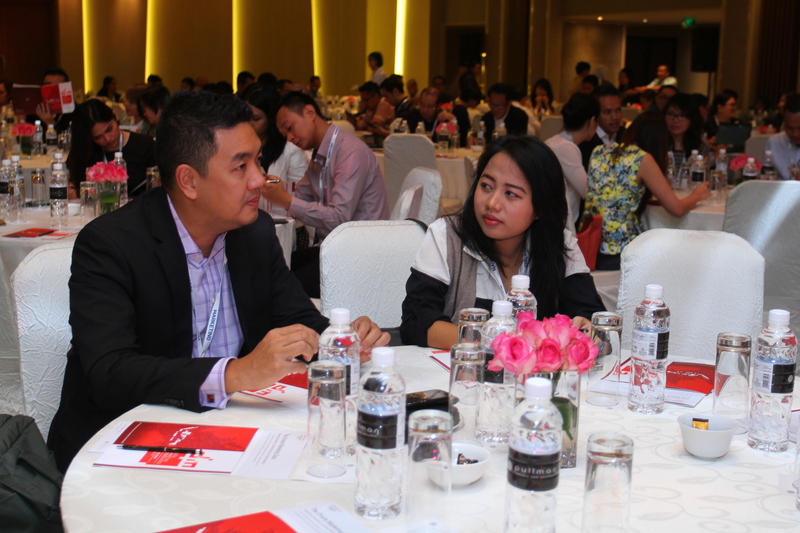 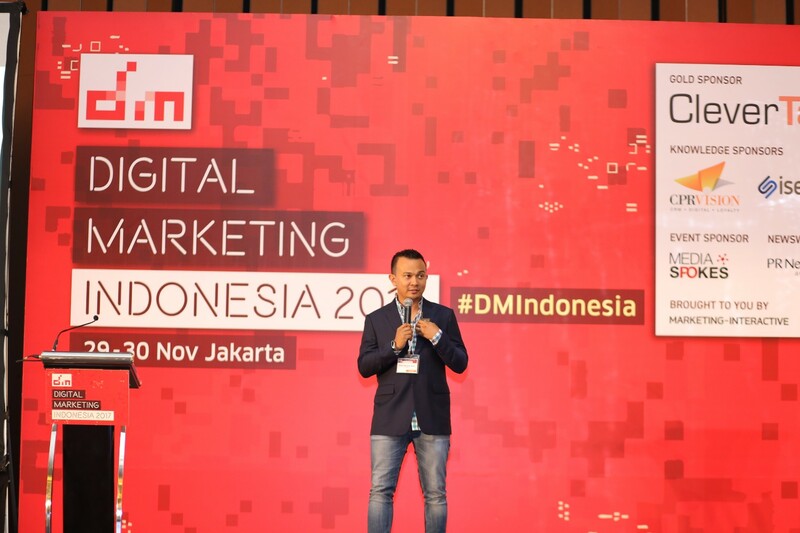 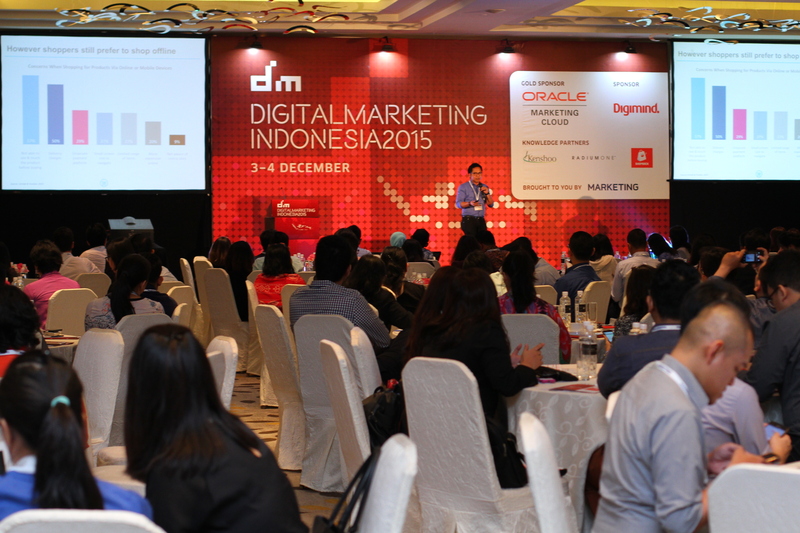 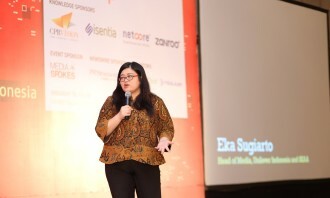 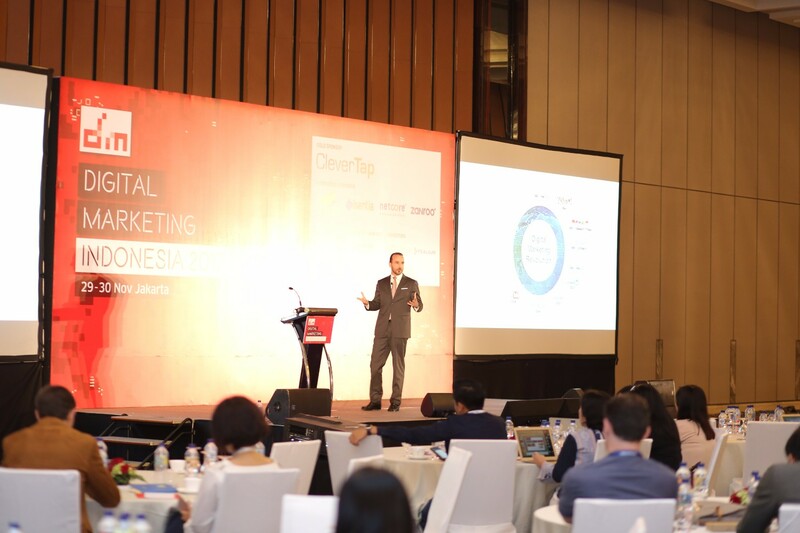 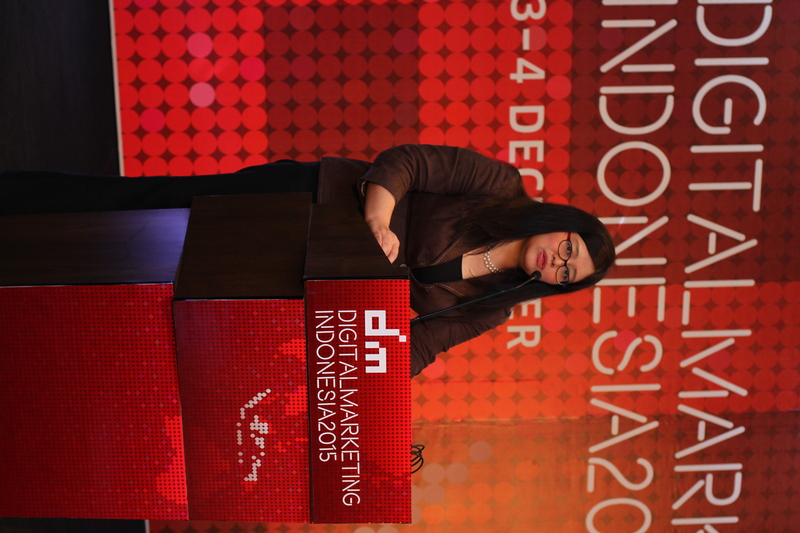 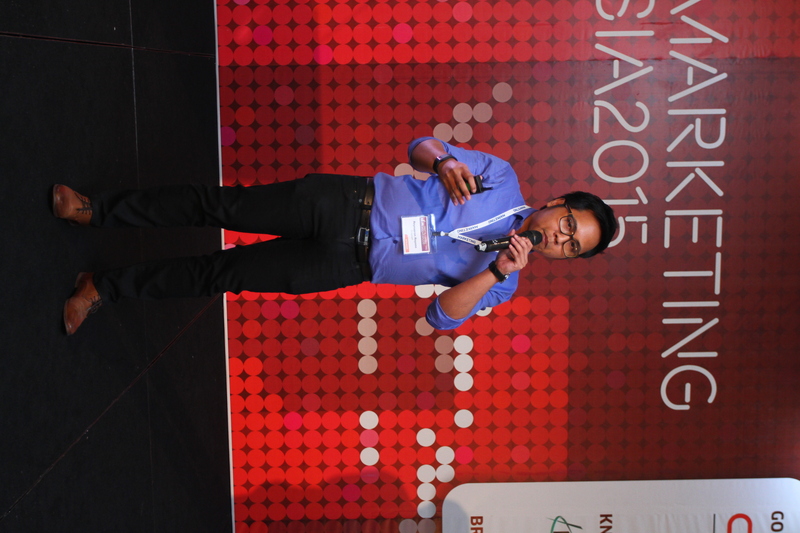 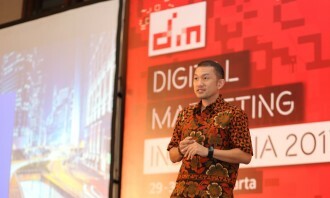 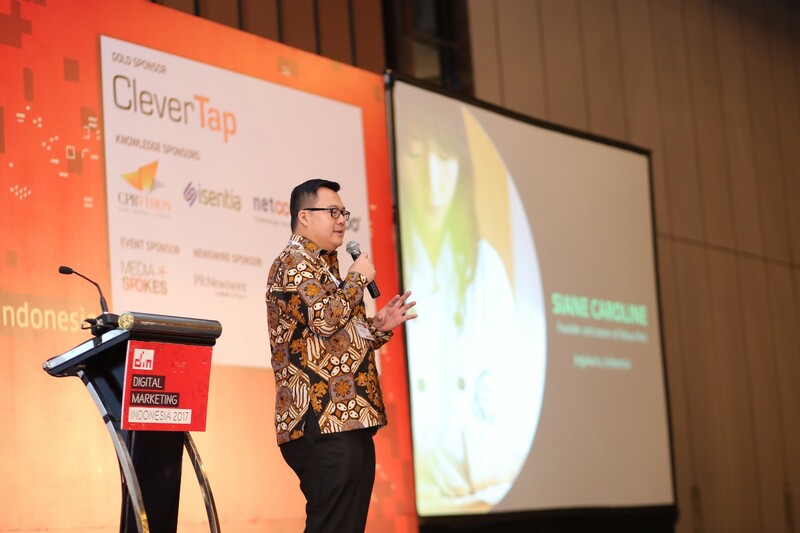 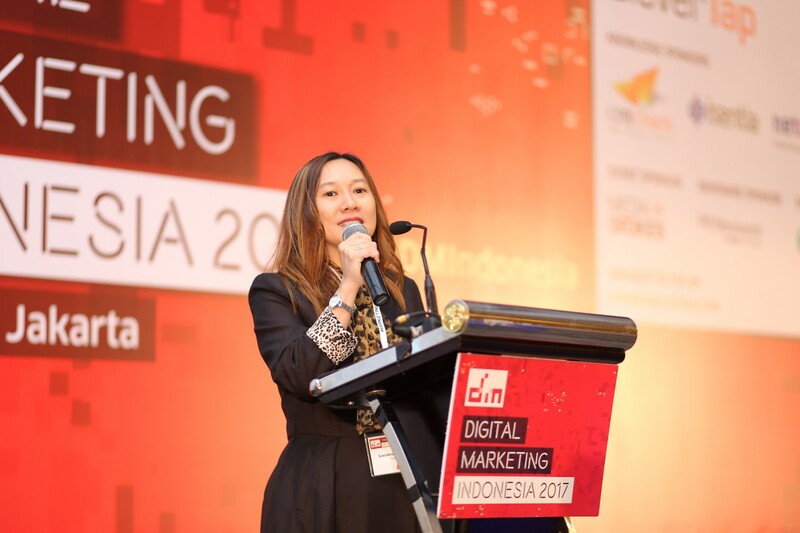 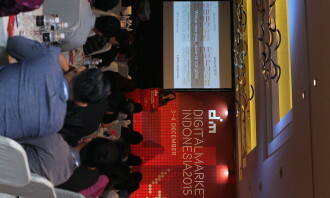 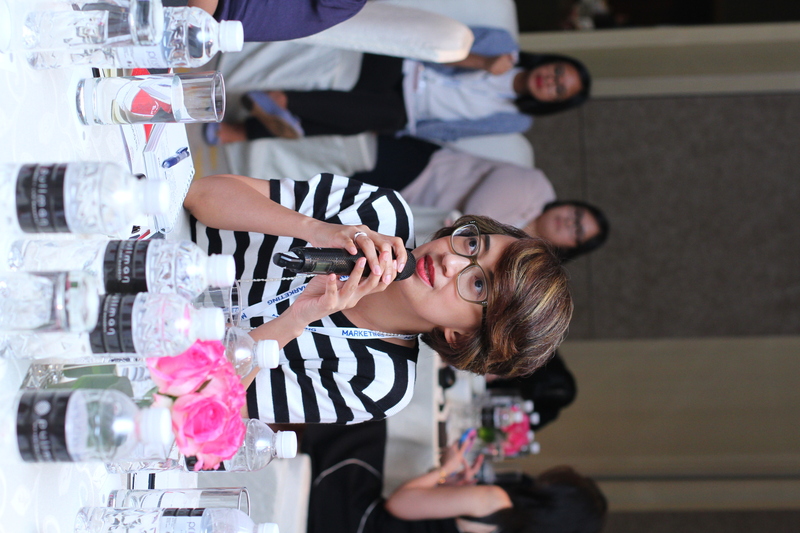 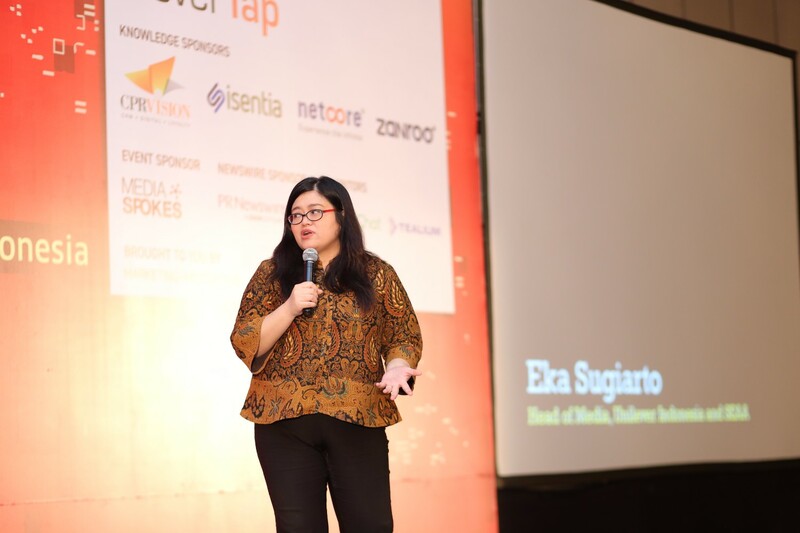 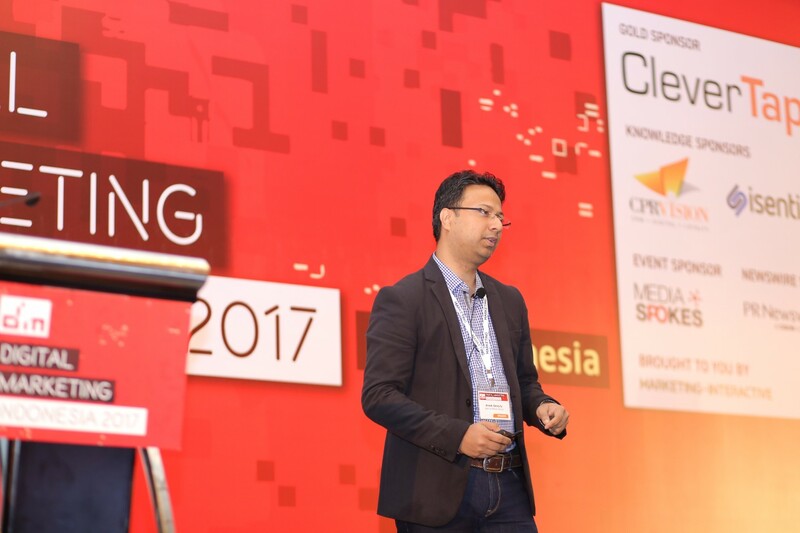 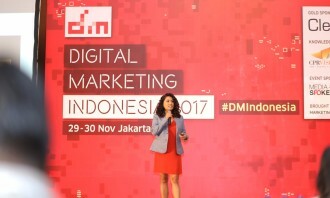 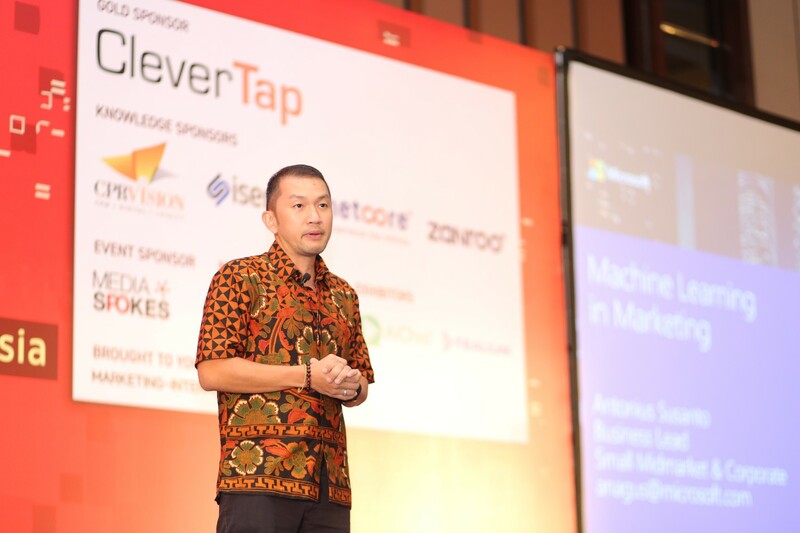 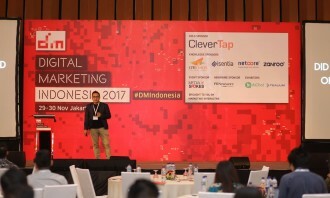 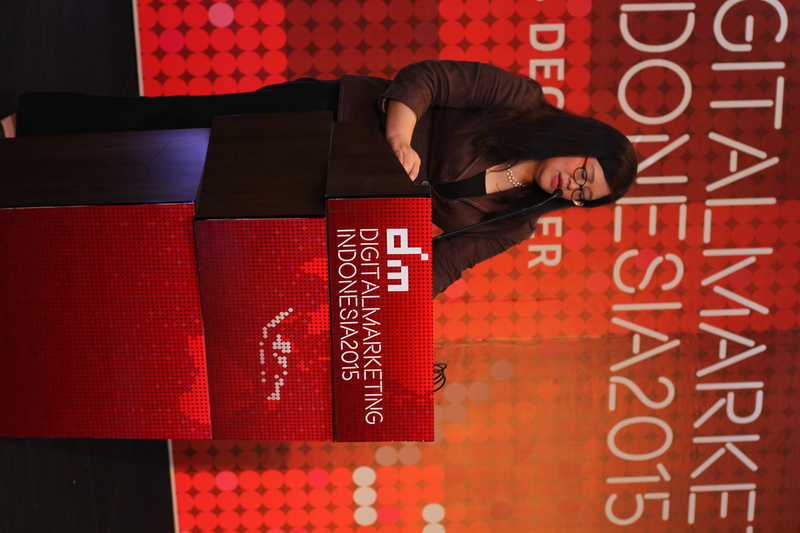 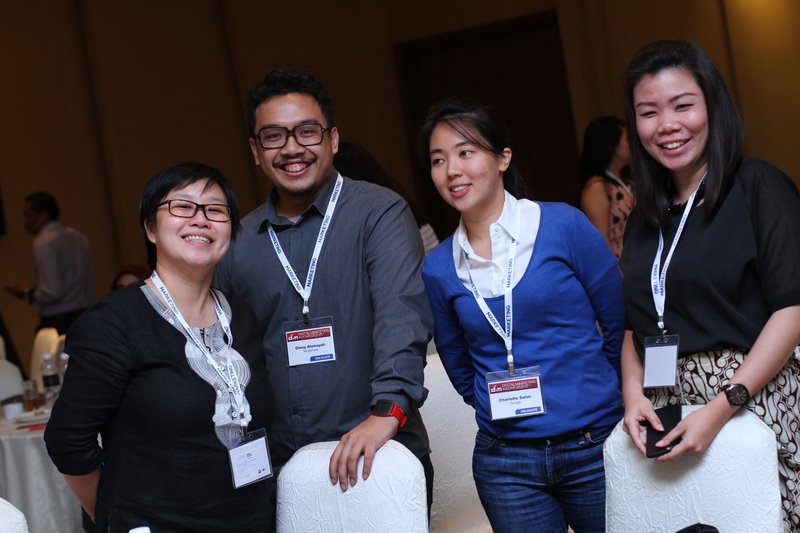 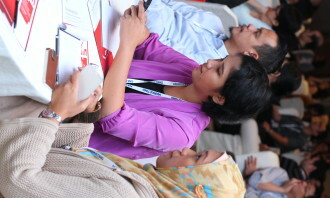 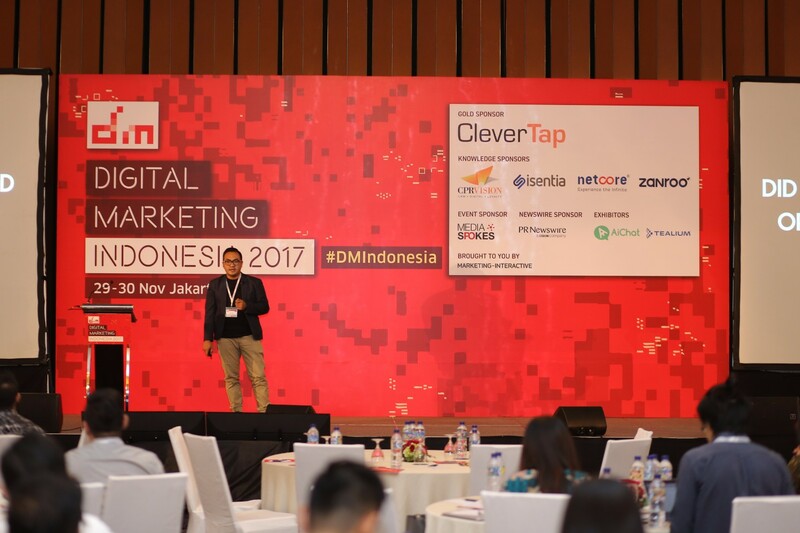 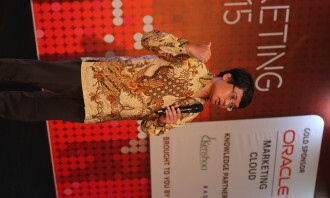 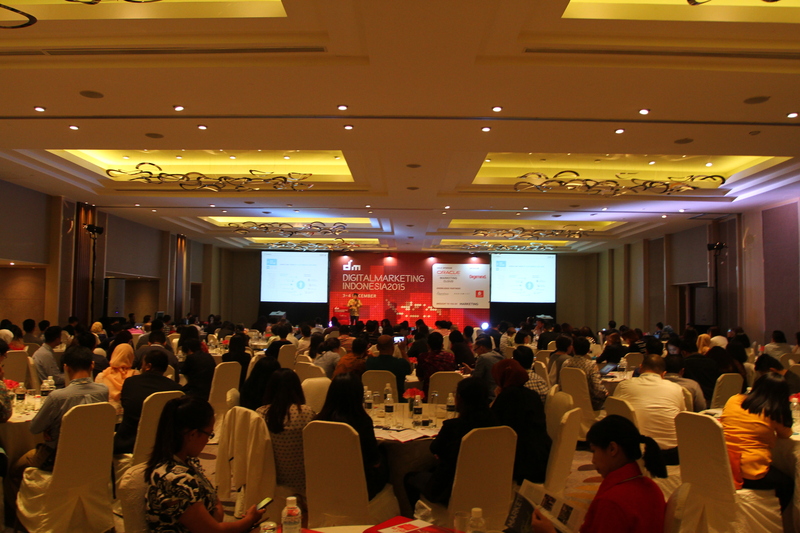 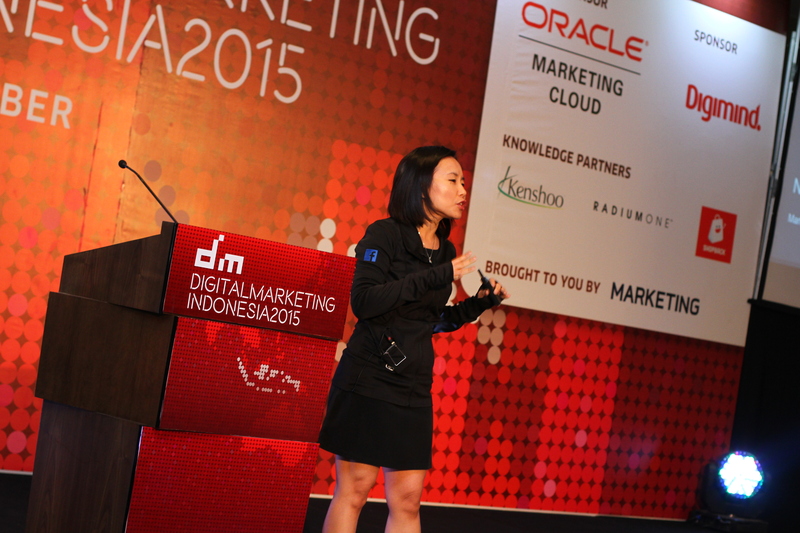 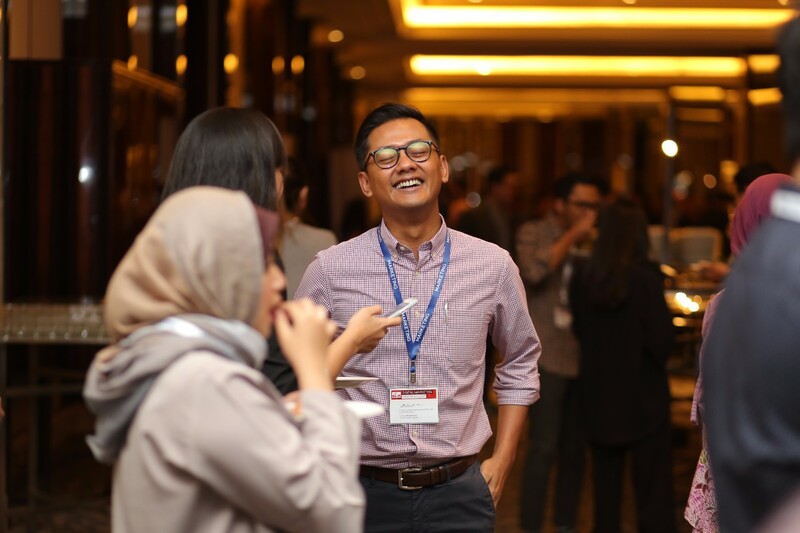 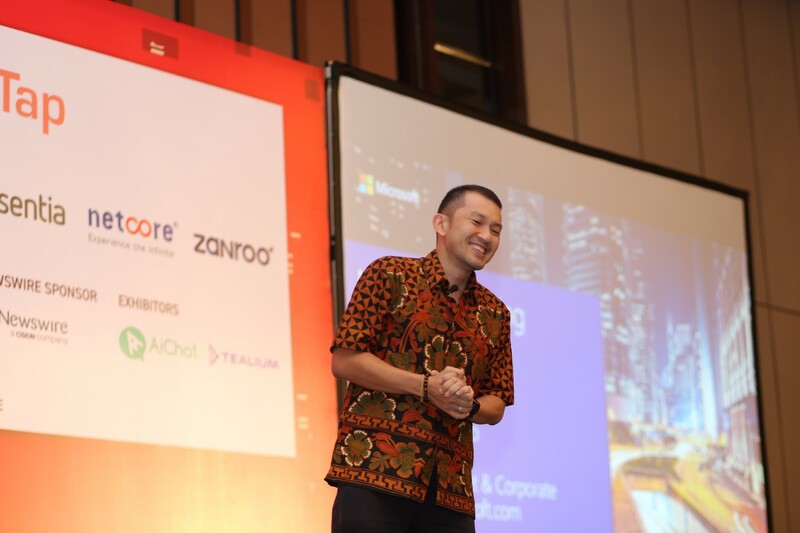 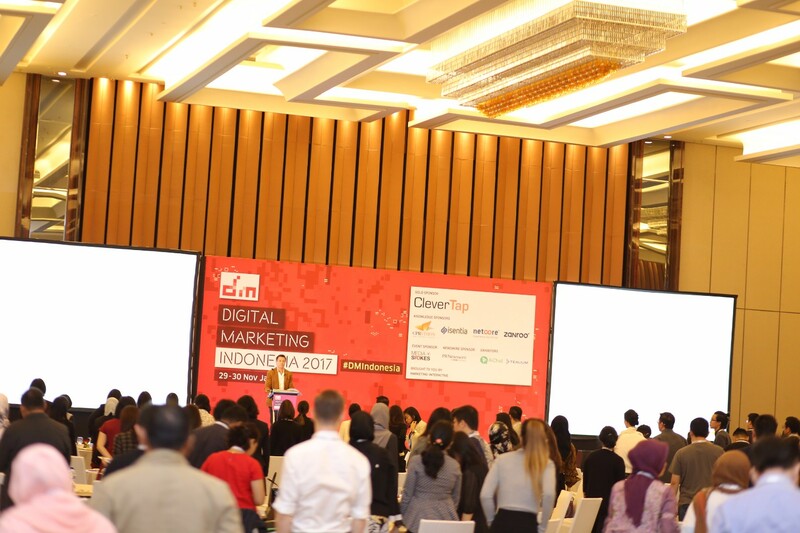 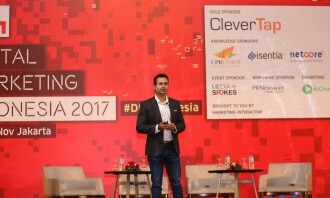 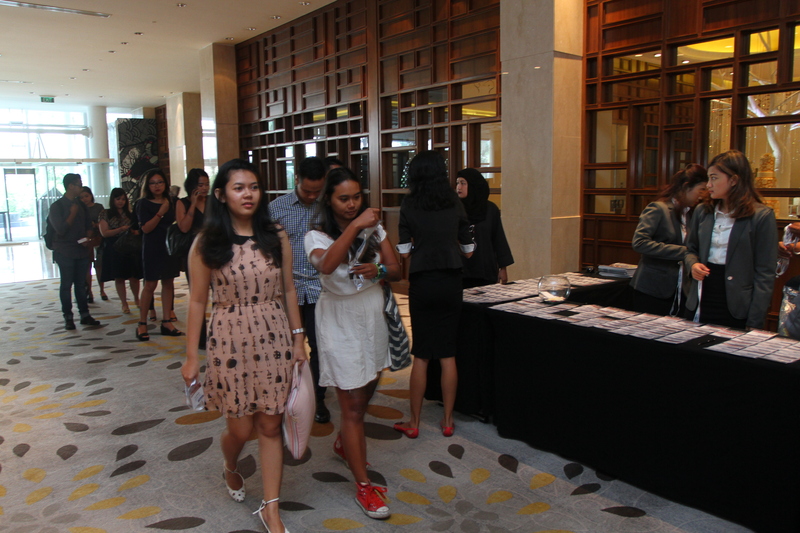 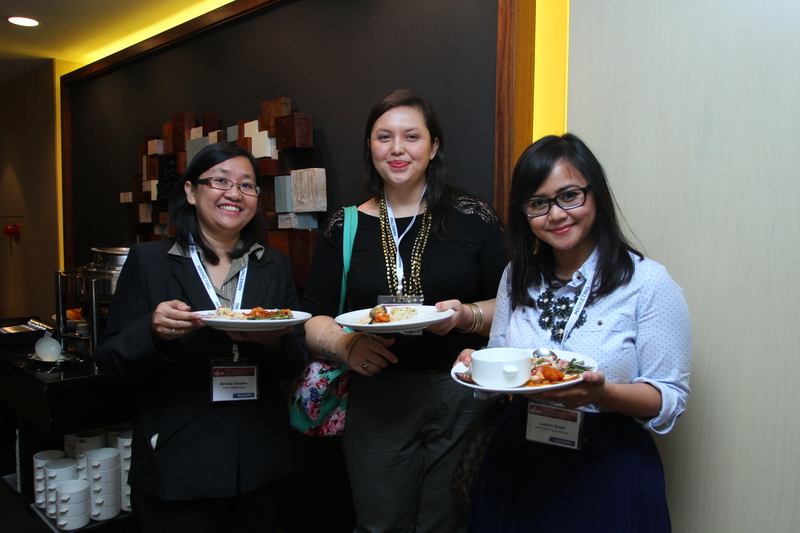 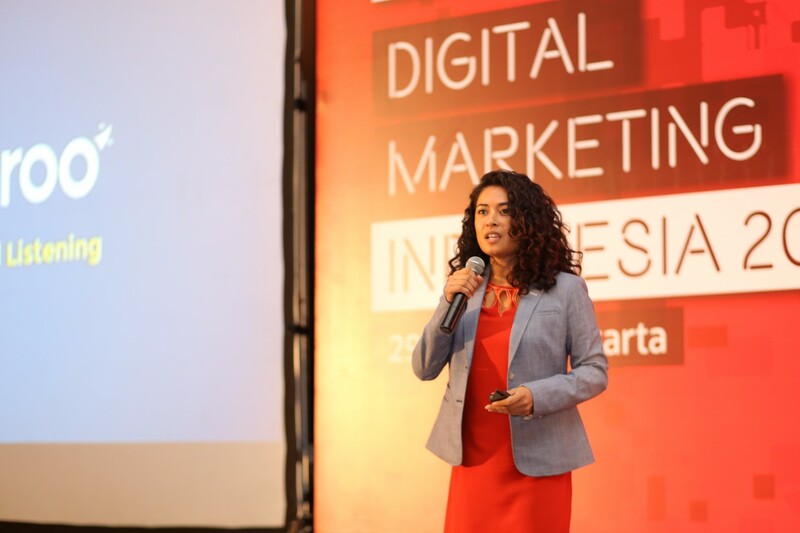 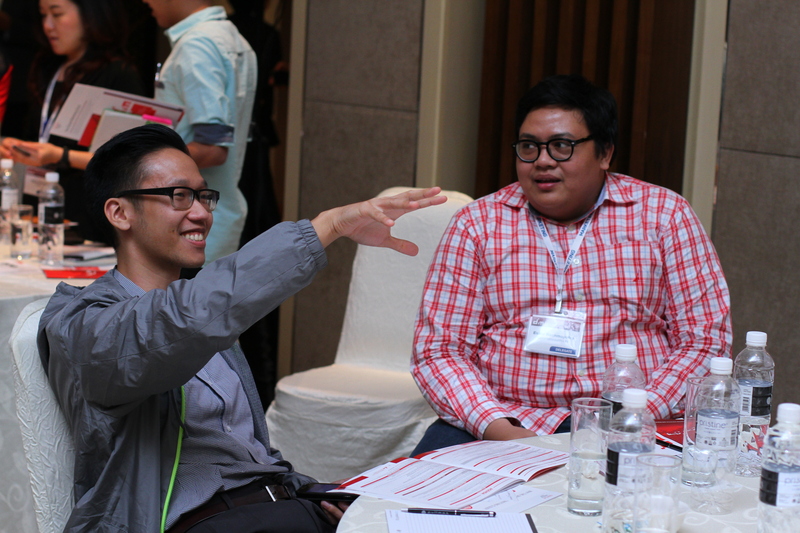 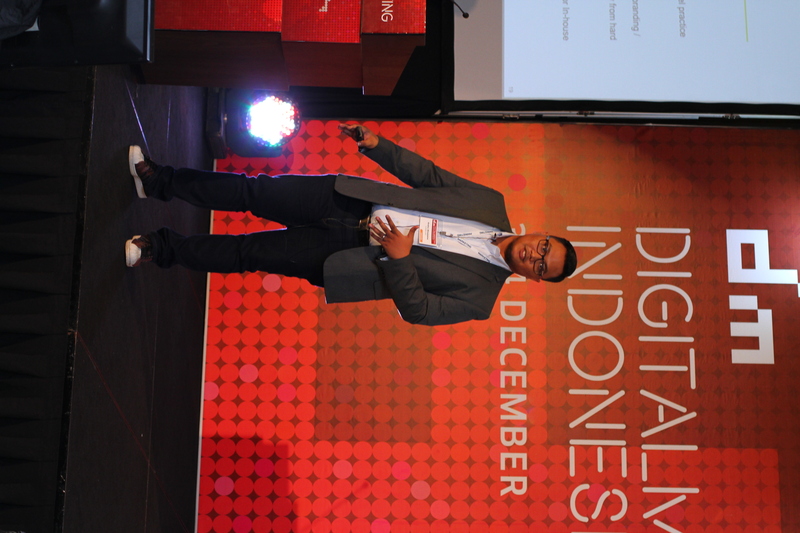 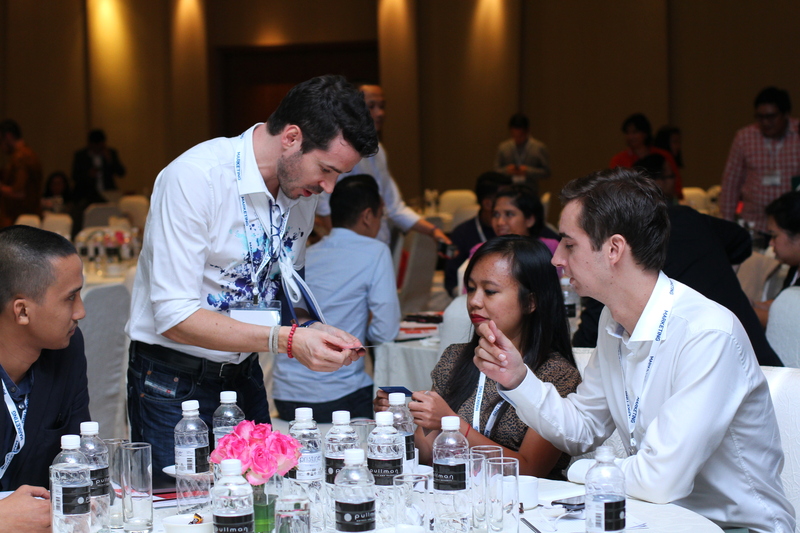 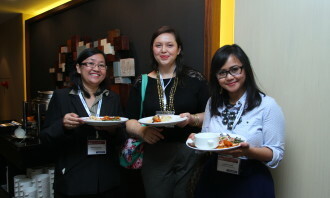 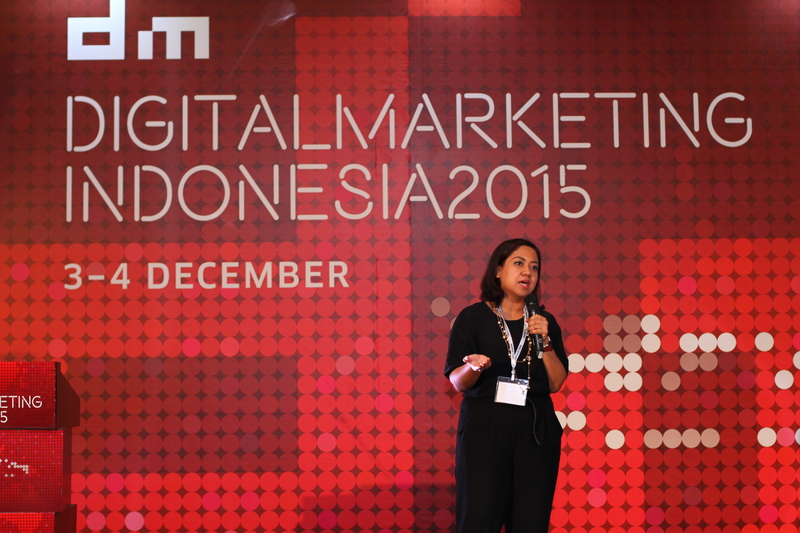 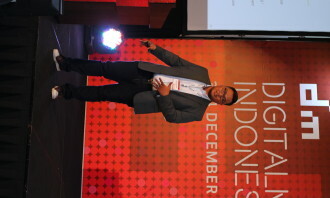 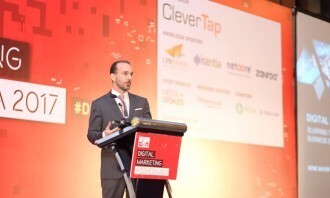 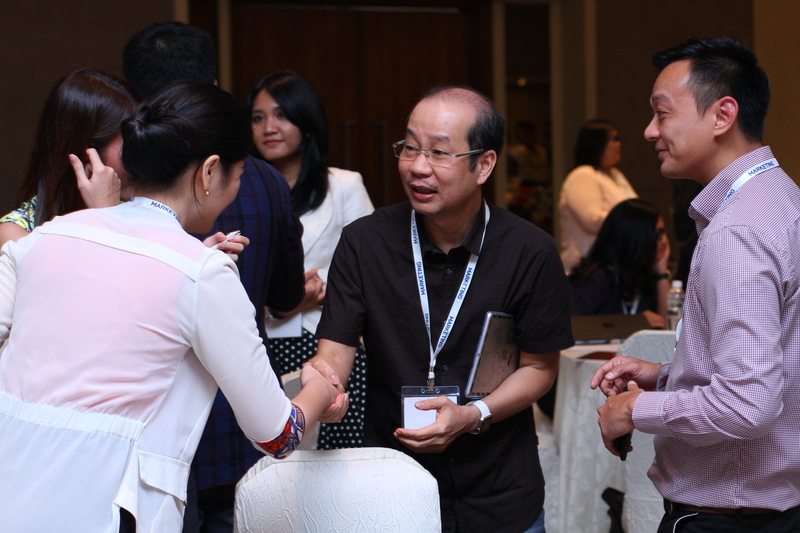 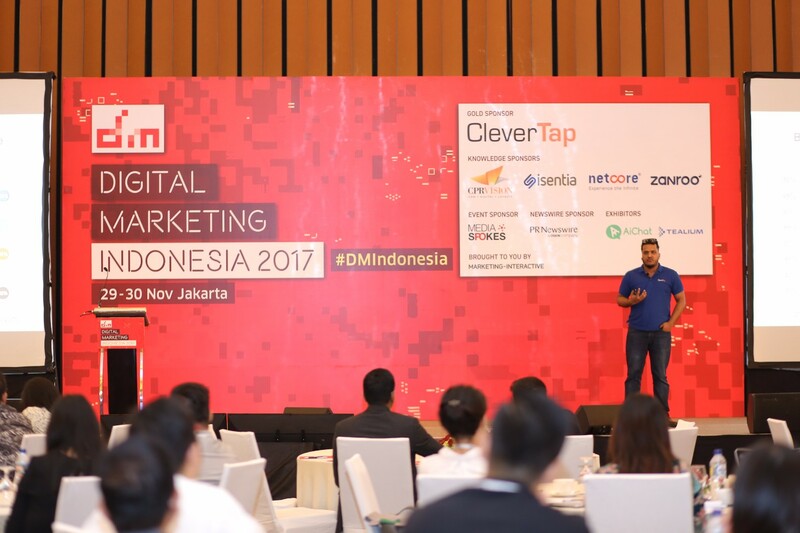 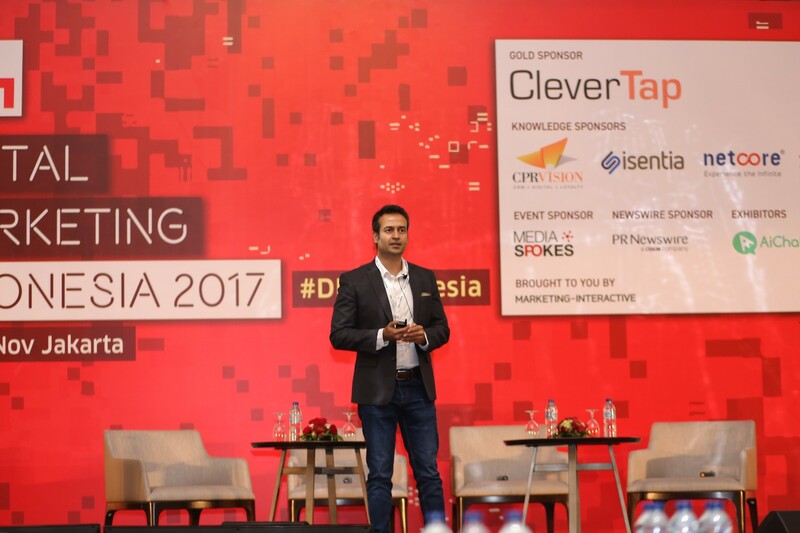 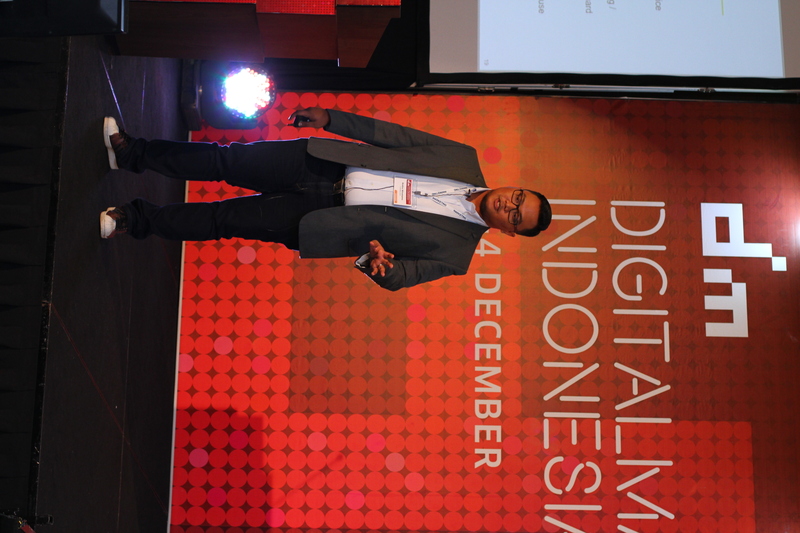 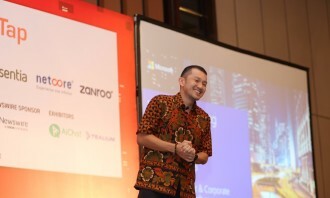 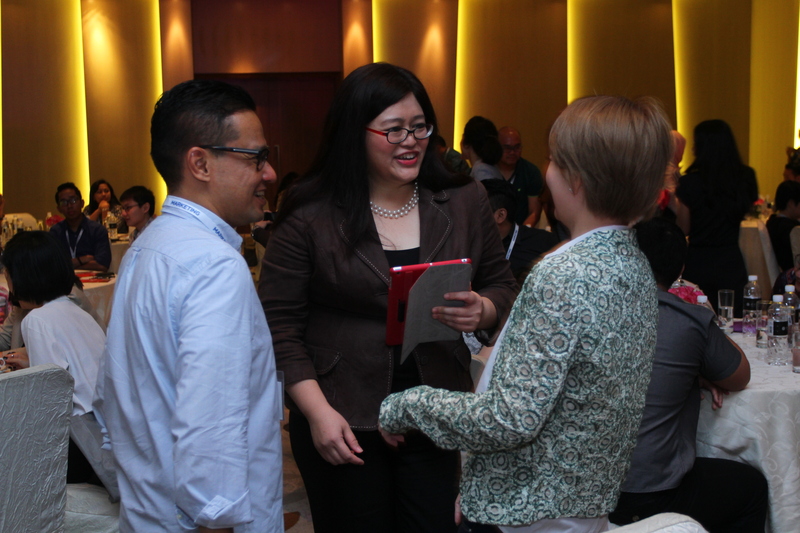 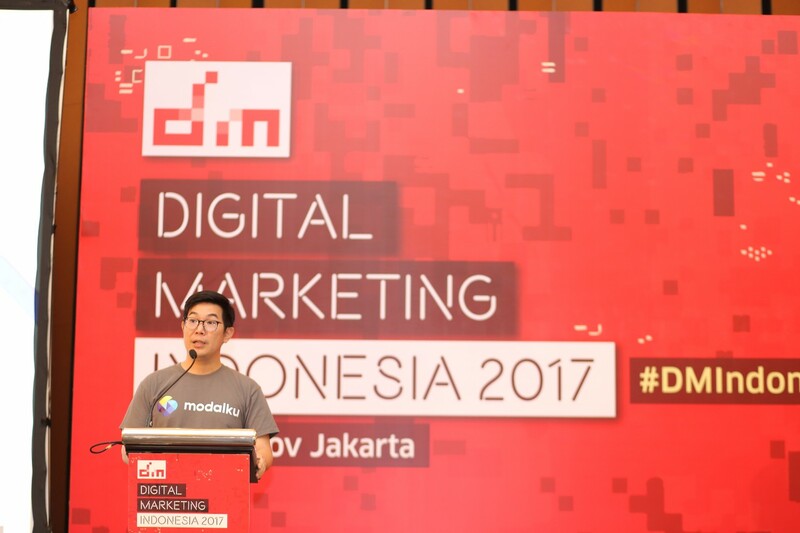 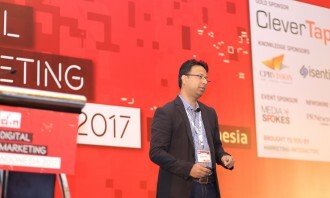 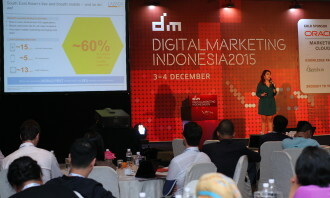 This year, Digital Marketing Indonesia 2017 will discuss some of the hottest digital marketing trends and tactics to keep you ahead of the curve. 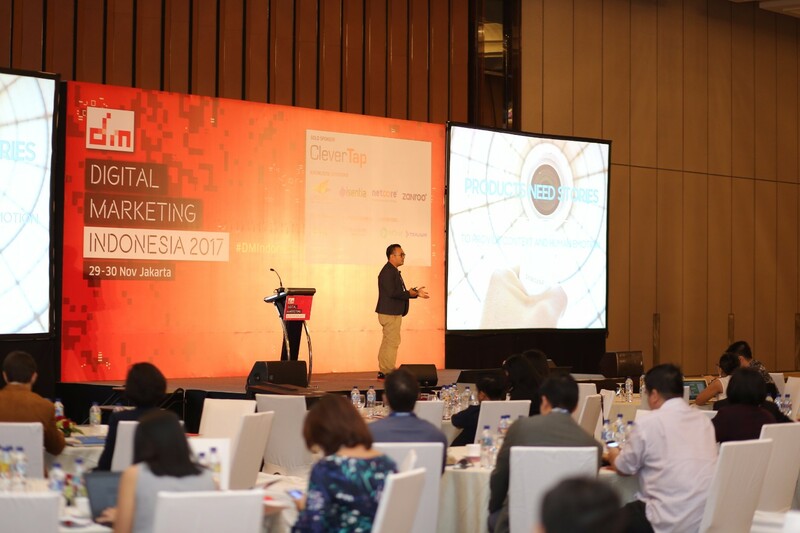 This include mobile-first, geolocation targeting, user-generated content, live streaming, chatbots and more. 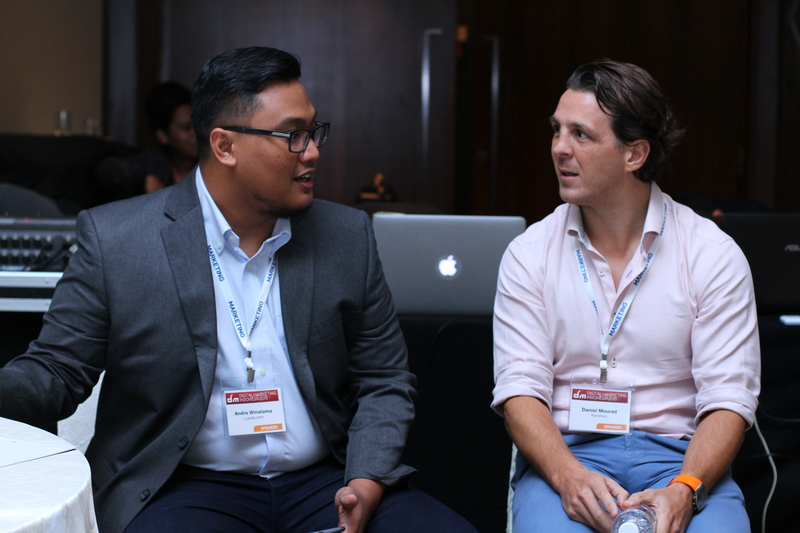 The investment allows Buzzfeed to remain a fully independent company but have access to and resources from one of the strongest me.. 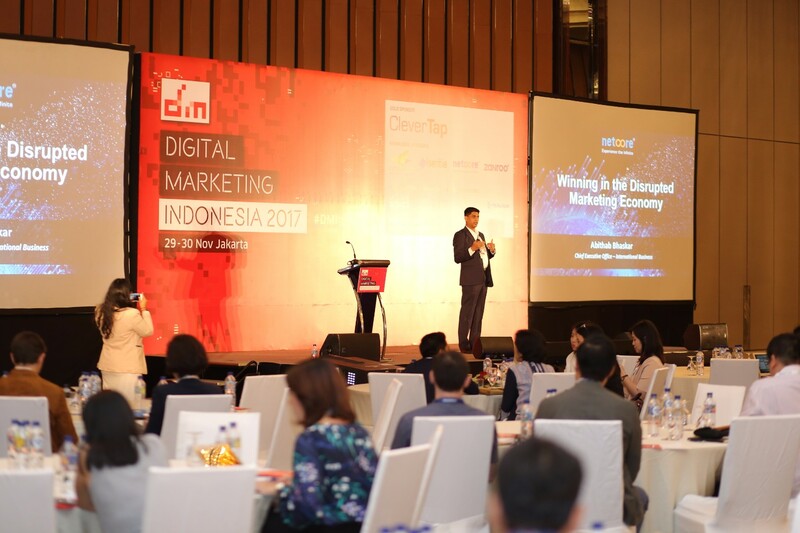 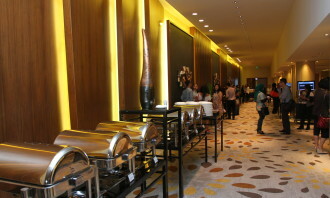 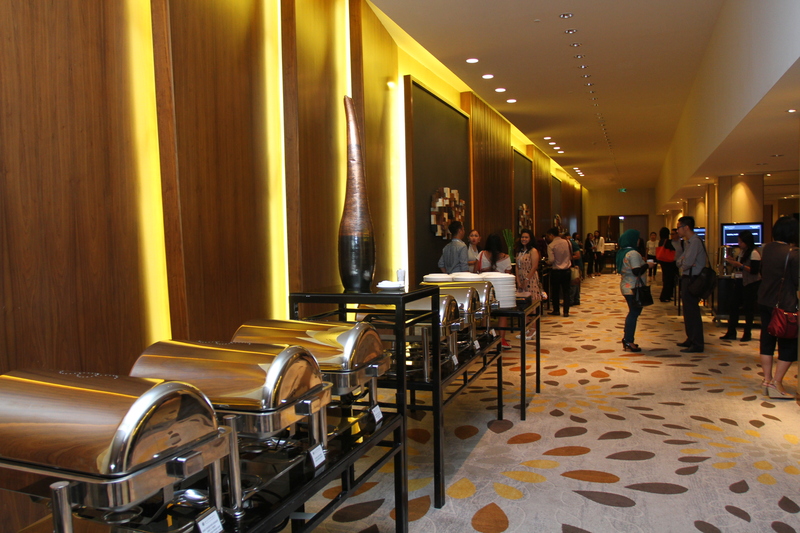 According to STB's data, tourist spending grew but was slowed by declines in shopping (14%), accommodation (5%) and food & beverag..